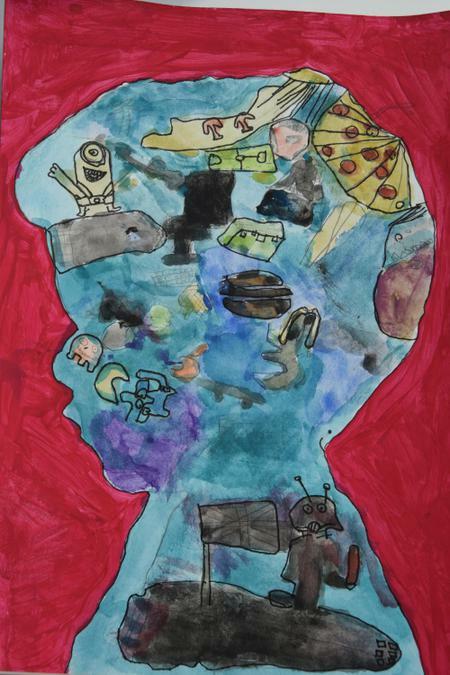 At St. Catherine’s we ensure that all children are challenged to express themselves through the arts by creating, making and presenting. 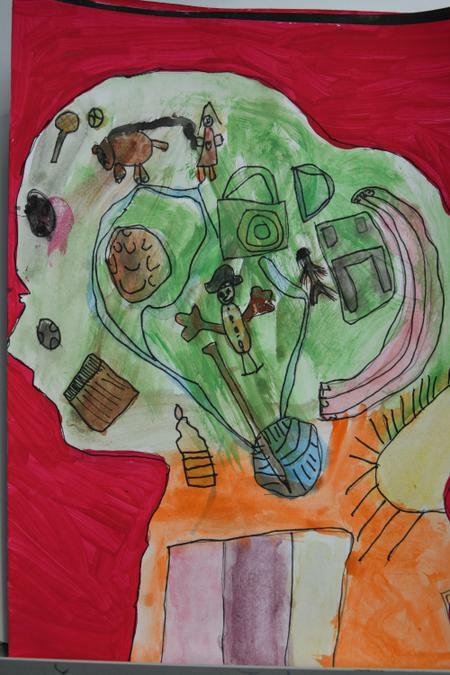 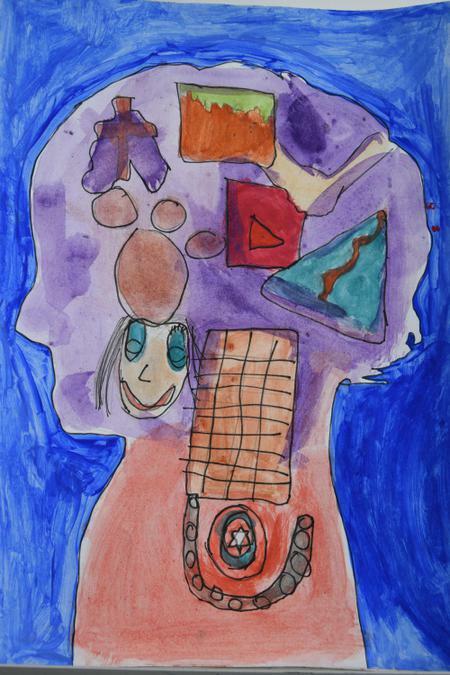 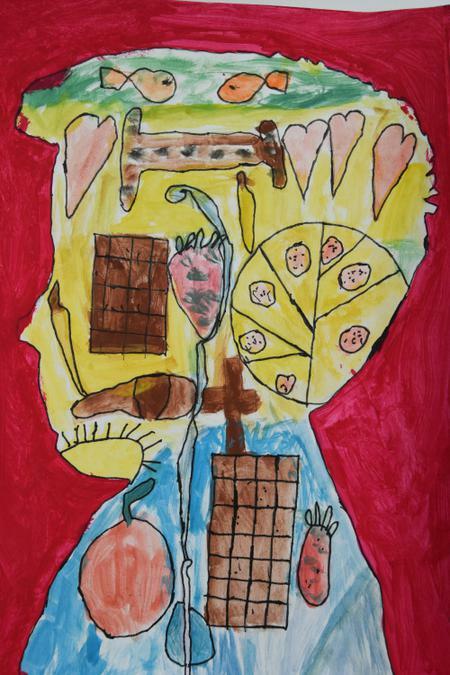 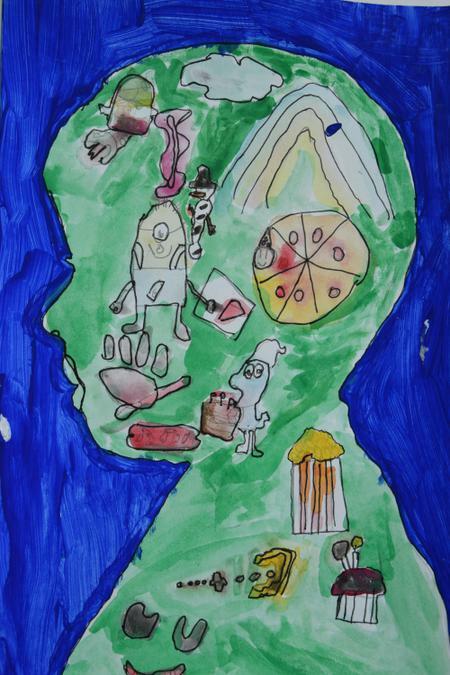 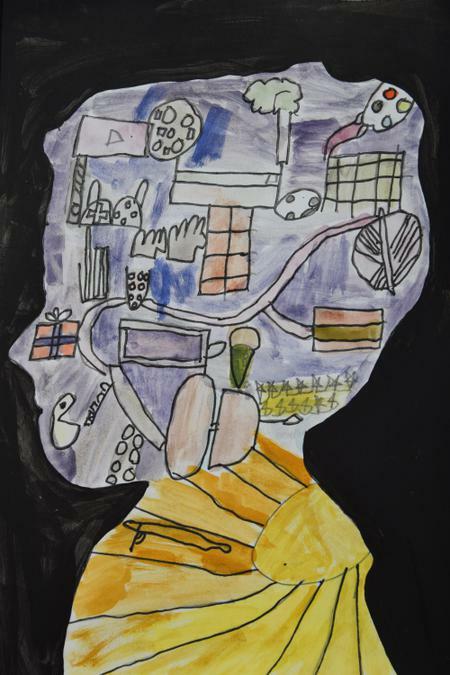 This is achieved through allowing children to respond to different learning challenges, reflect on and respond to their own art works and the art works of others and by expanding their understanding of the arts within present and past contexts. 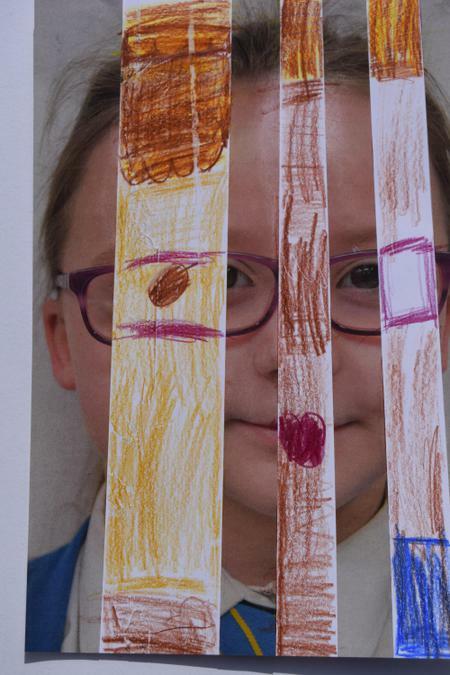 We ensure that children are offered opportunities to learn outside the school environment, bringing new and challenging contexts to the school curriculum. 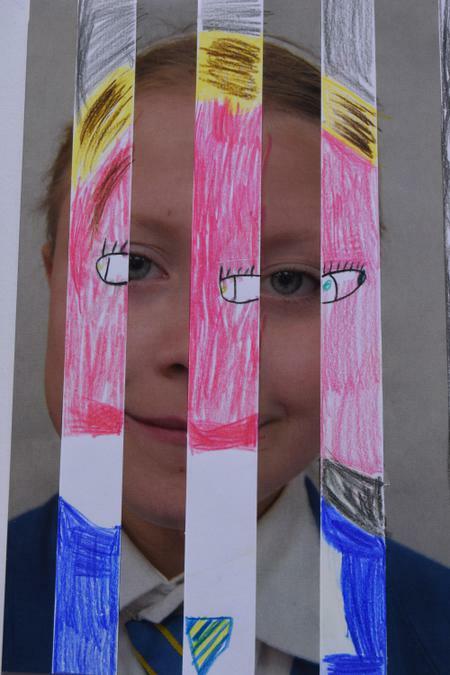 Visits are planned to places that support arts projects and enable children to undertake research opportunities. 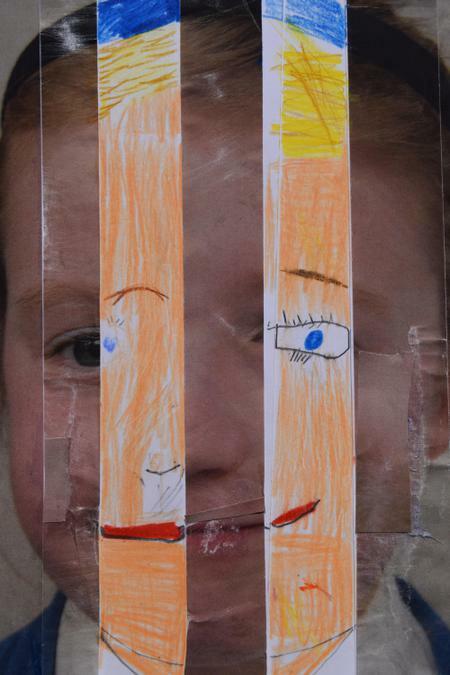 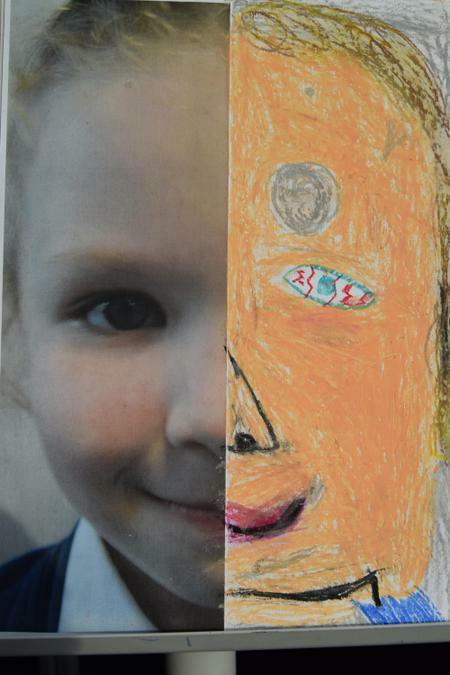 We have a clear understanding of the value of working with creative practitioners and the school regularly invites them into school to work with groups of children. 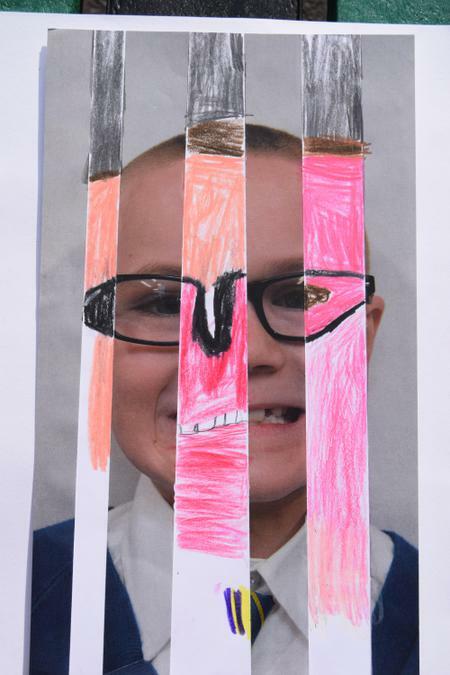 We have a very popular Key Stage 1 Art Club, an after school recorder club, dance club and crochet club. 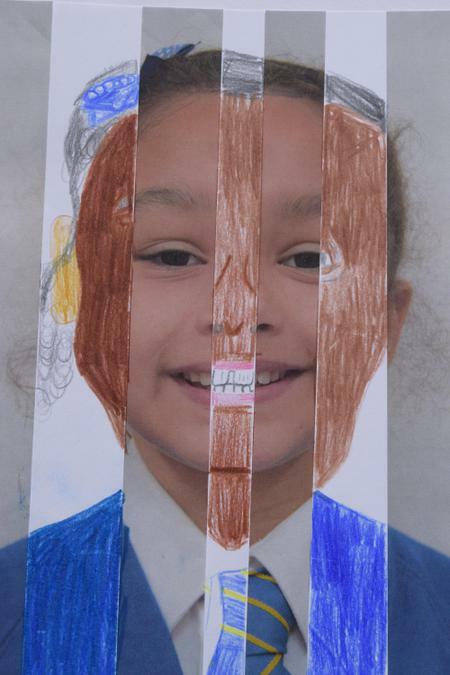 We recognise the importance of developing children’s understanding of their own identity and of their role as part of the local and global community. 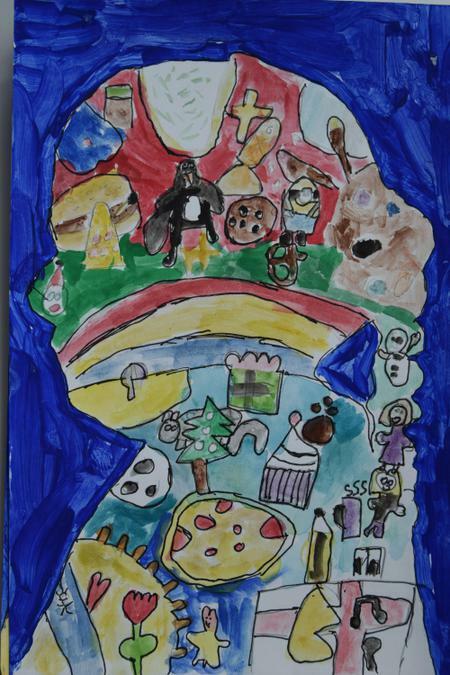 The pupils regularly work on projects that allow them to explore the world around them and their own lives. 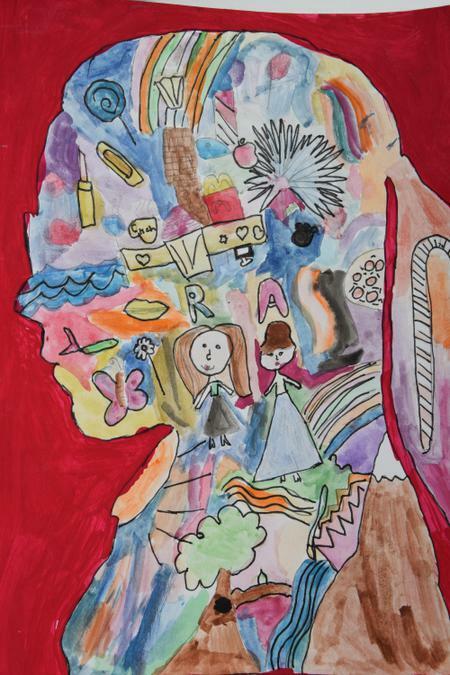 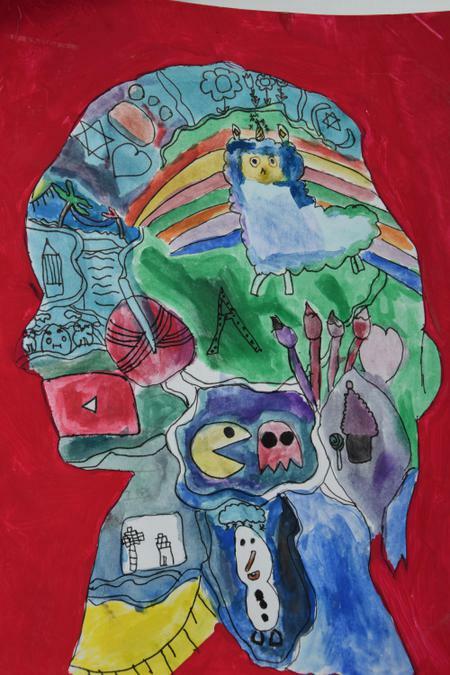 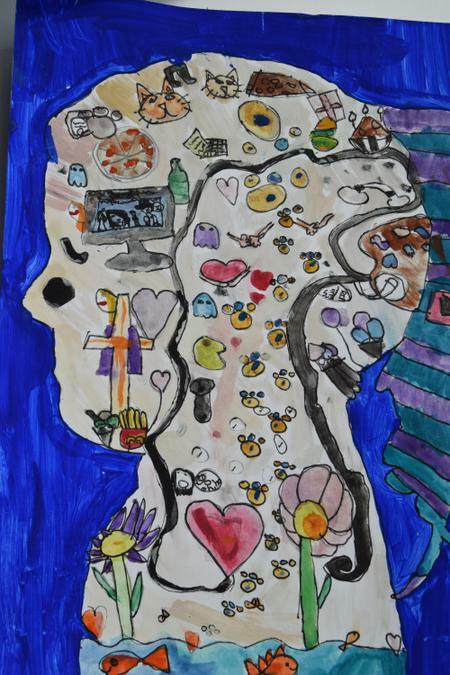 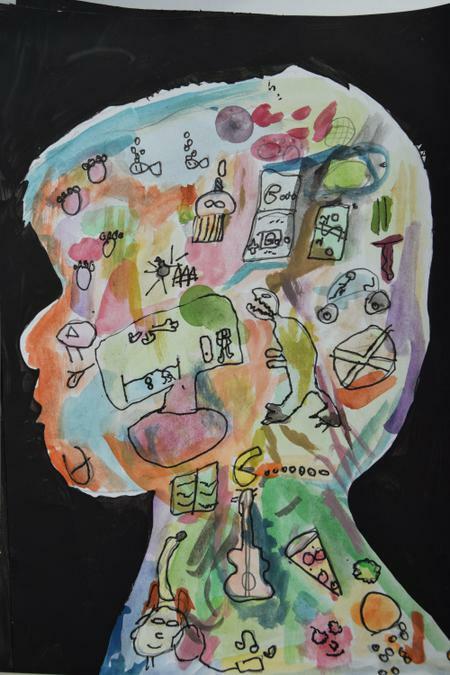 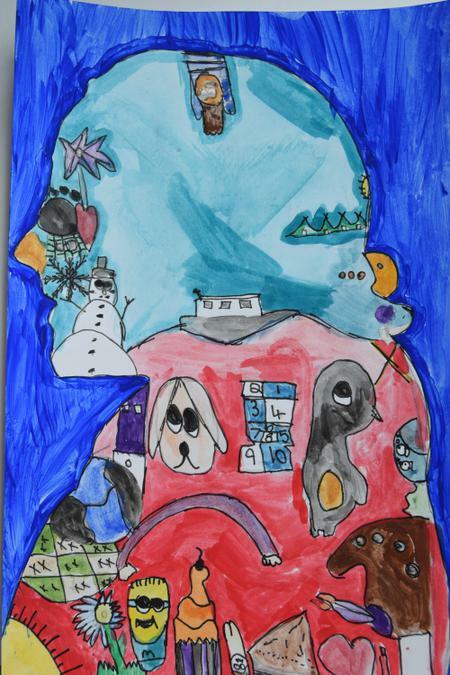 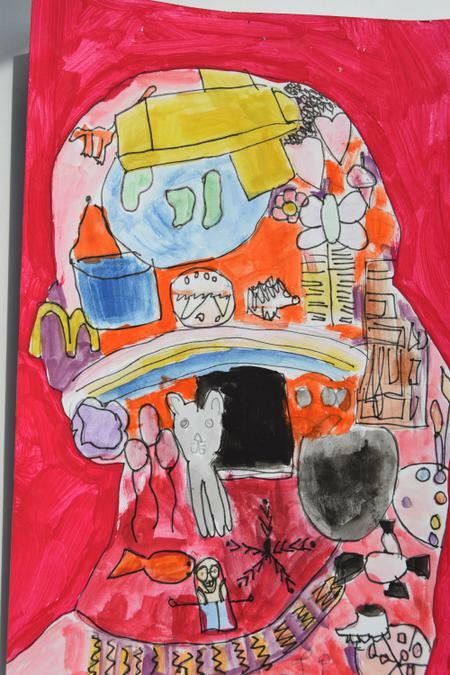 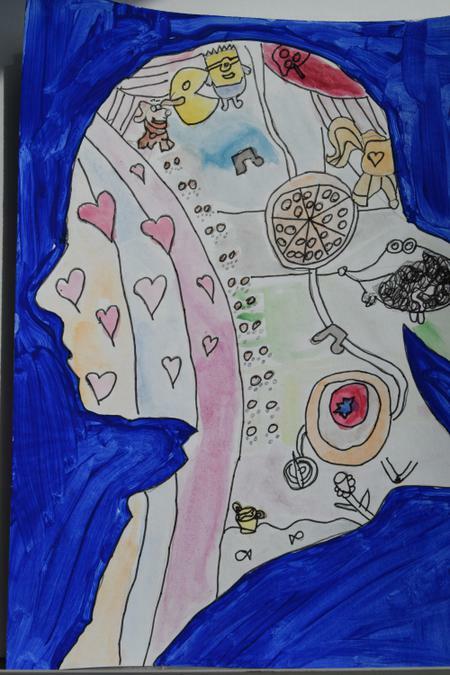 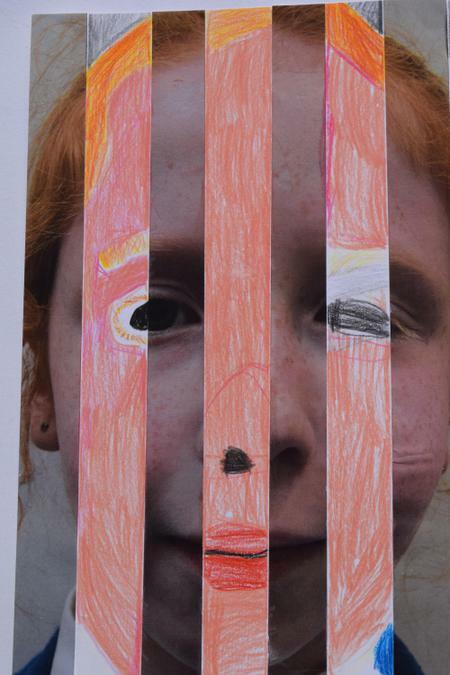 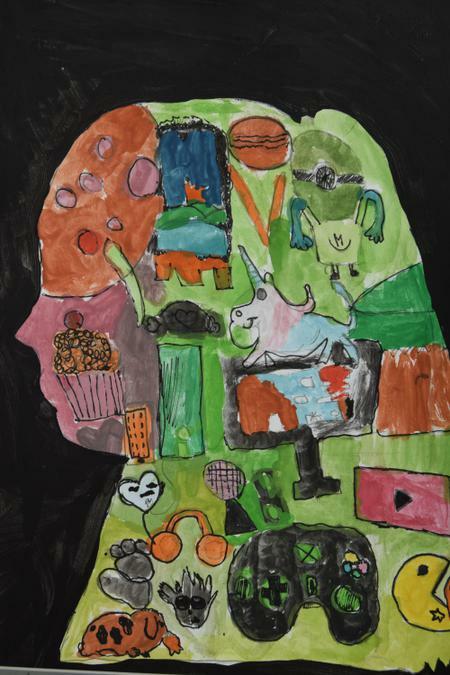 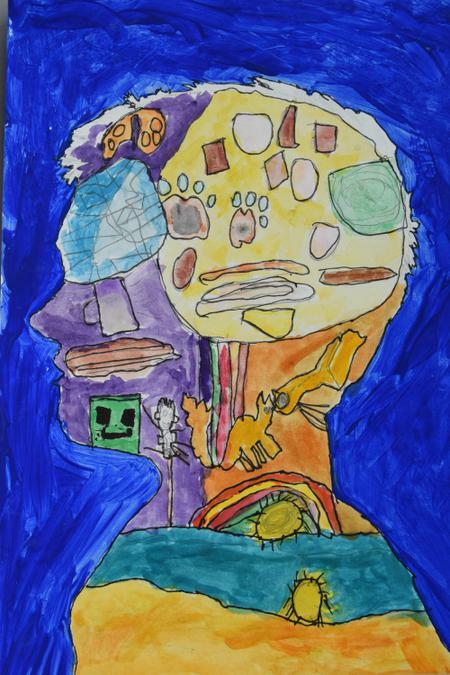 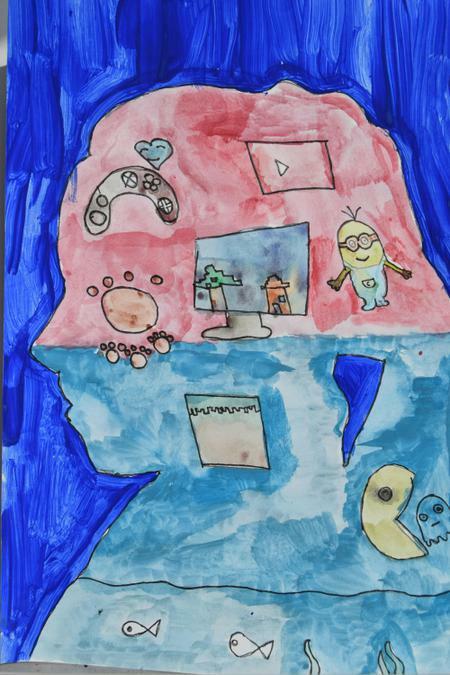 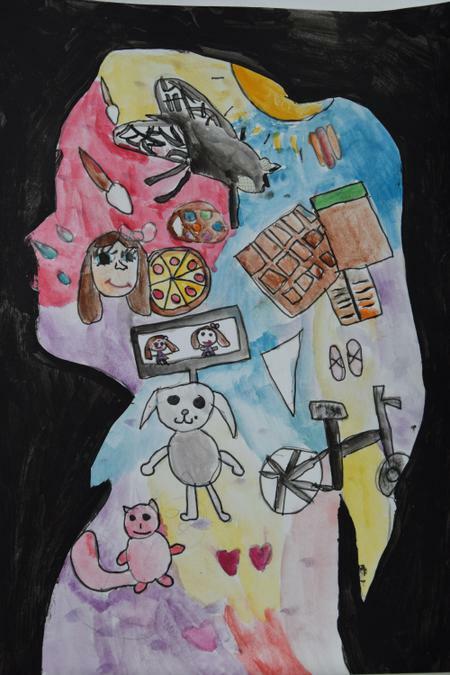 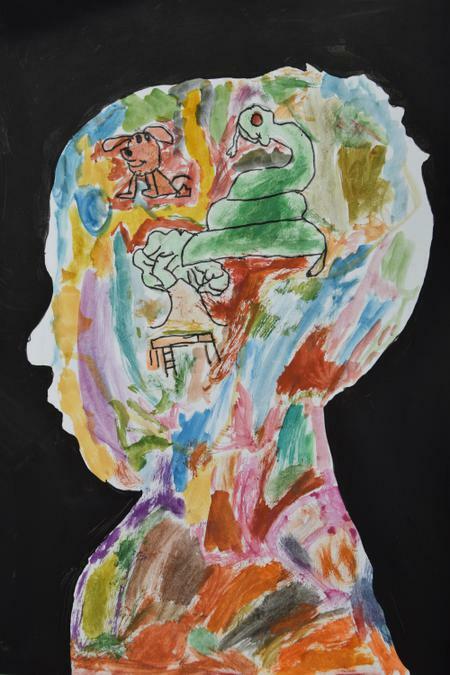 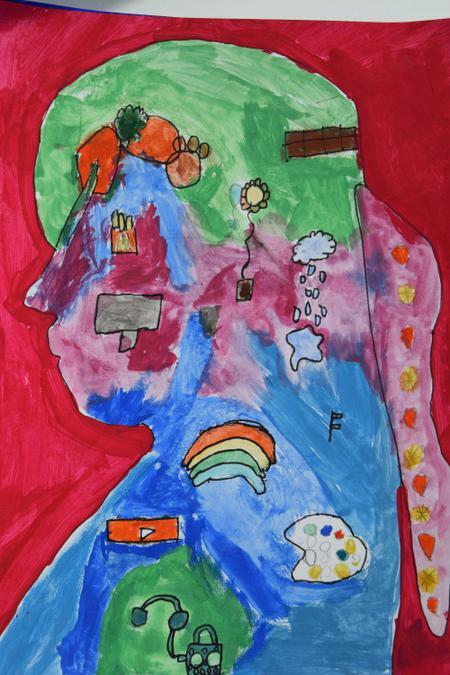 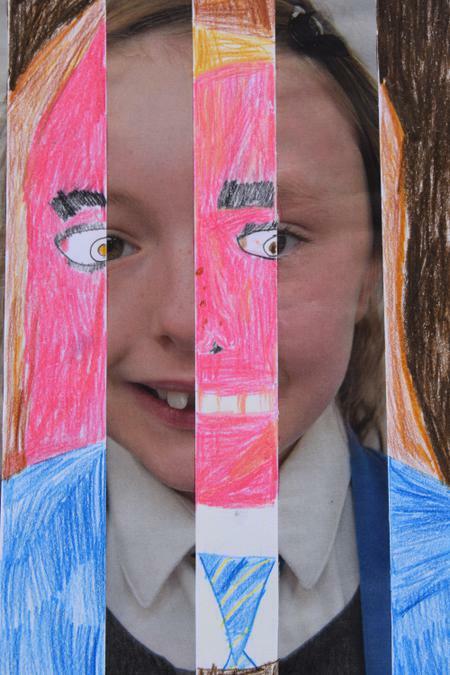 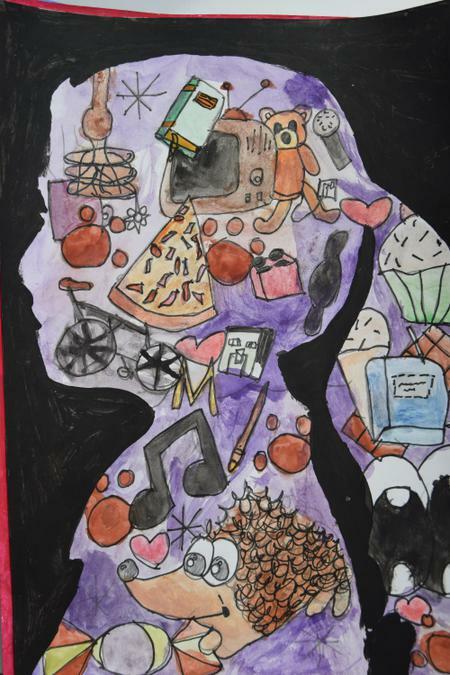 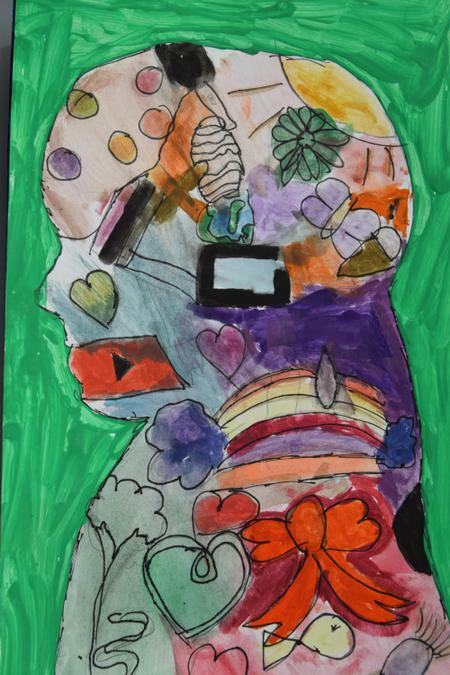 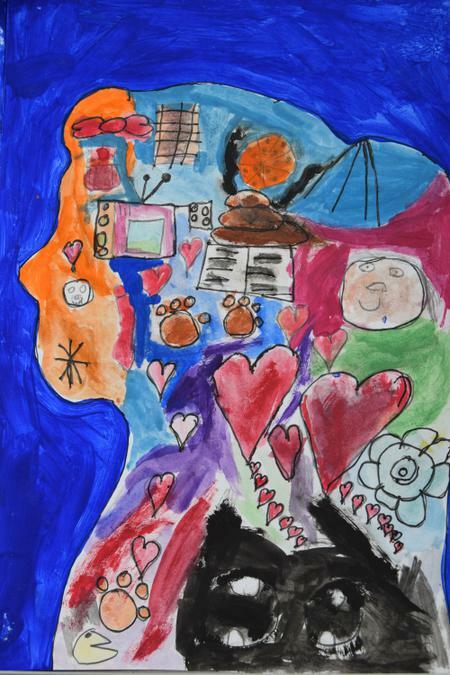 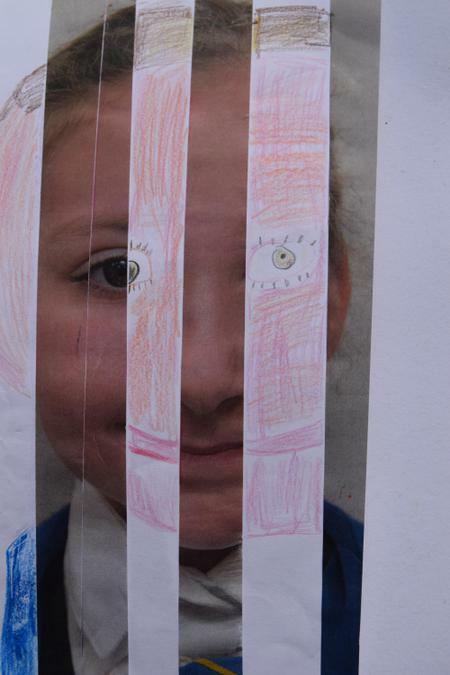 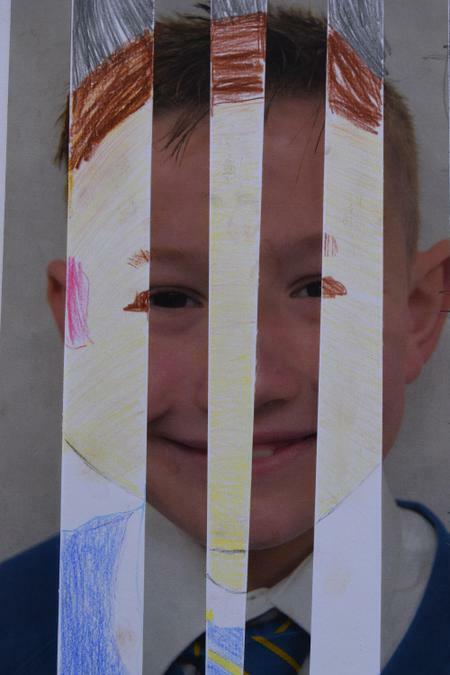 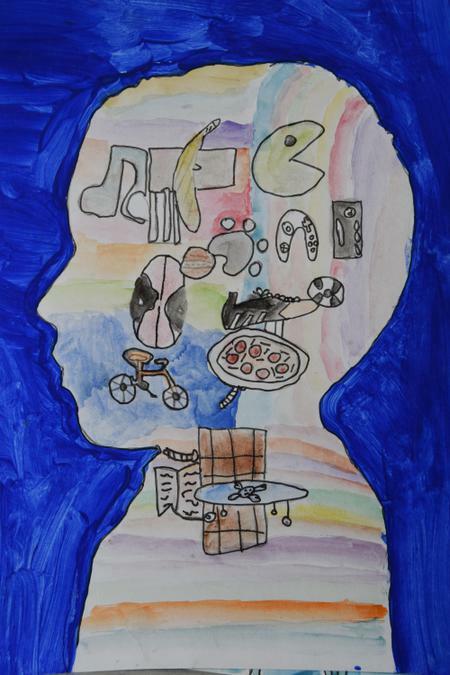 For example, this year we undertook a whole school art project alongside all of our local primary and secondary schools titled "Me, Myself and I " . 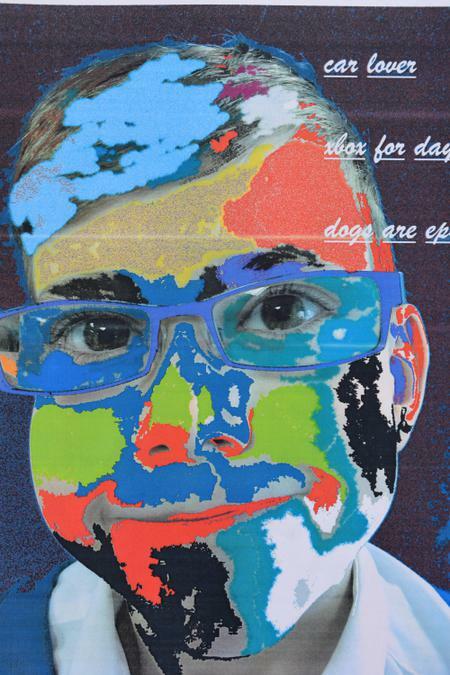 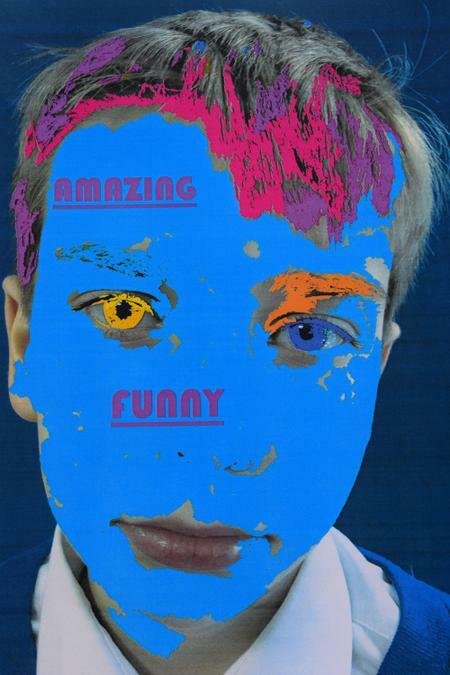 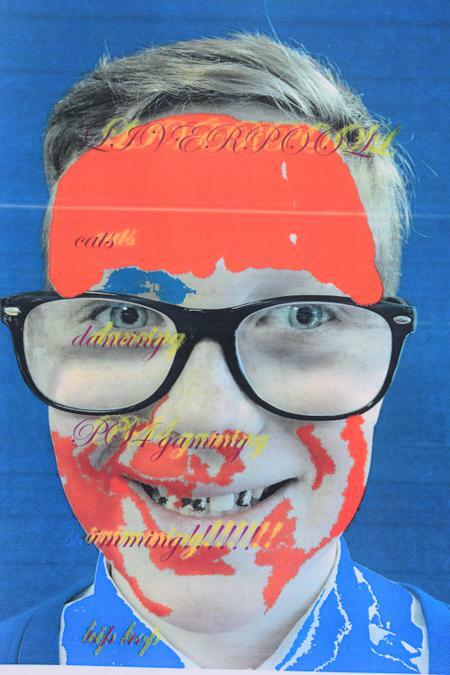 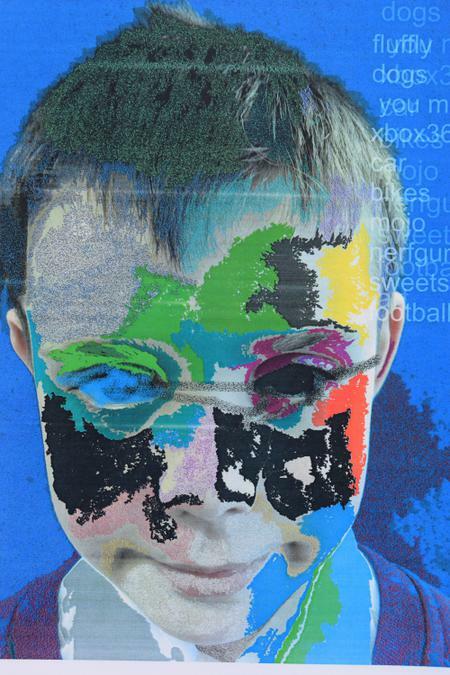 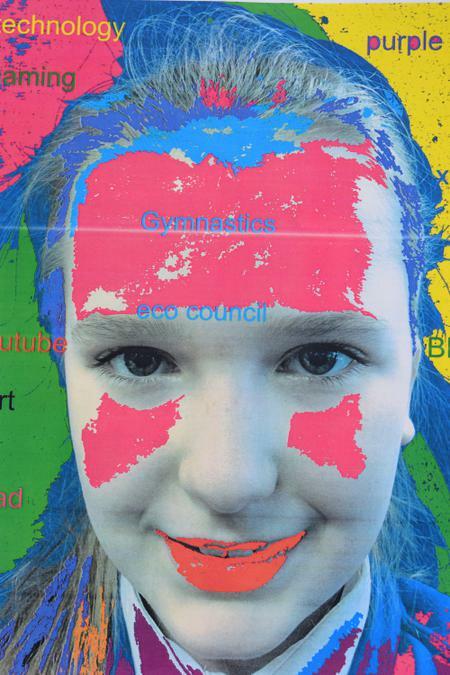 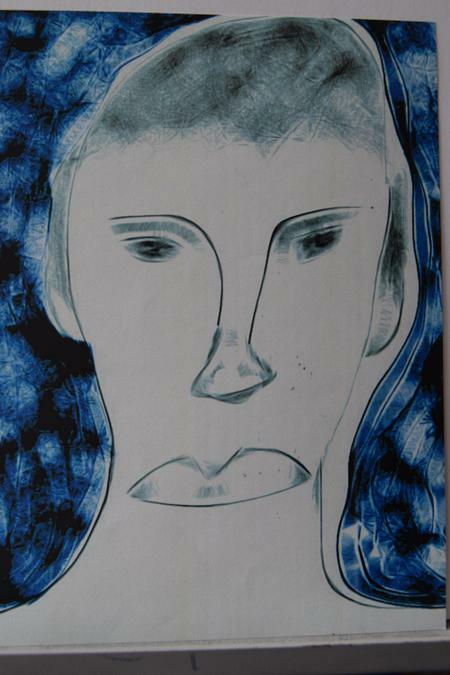 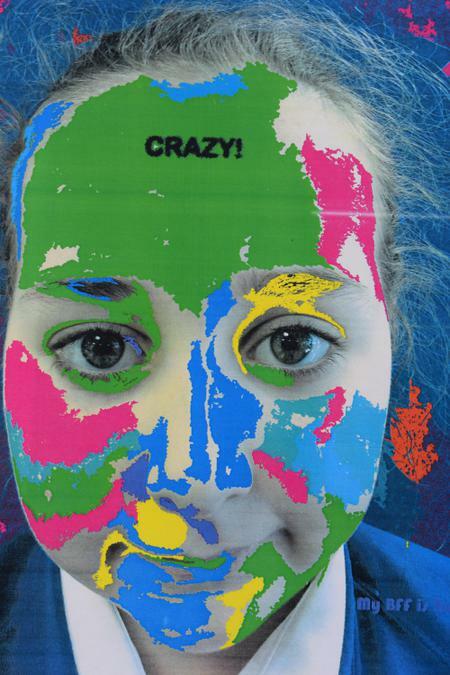 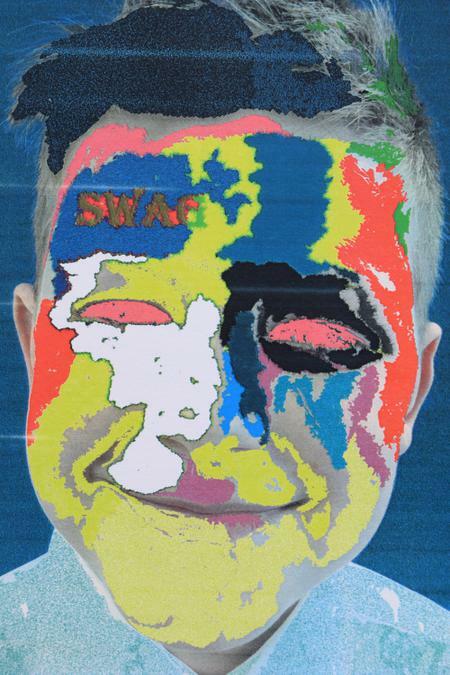 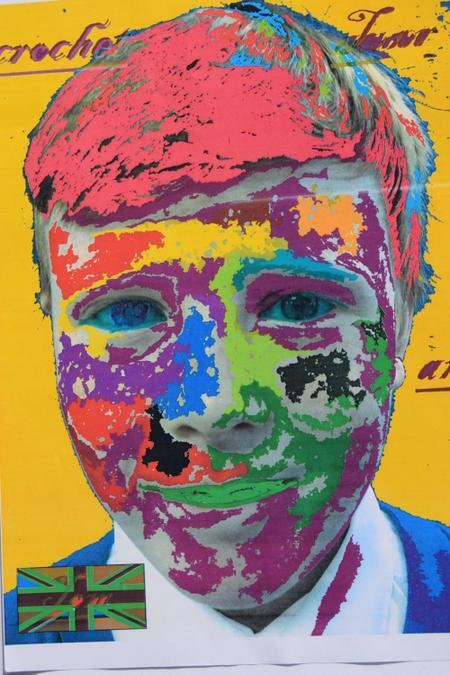 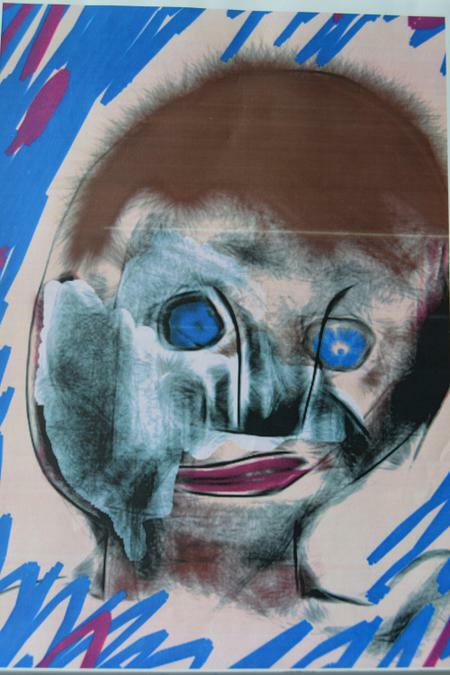 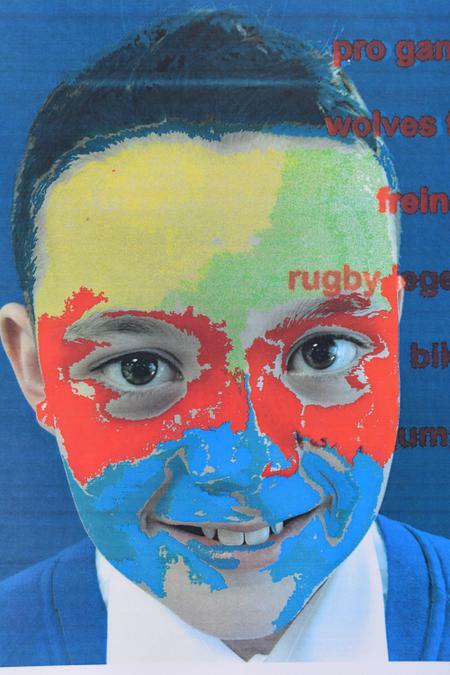 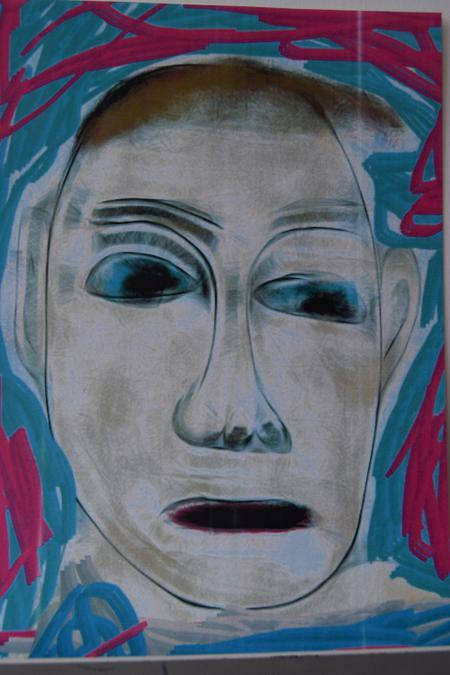 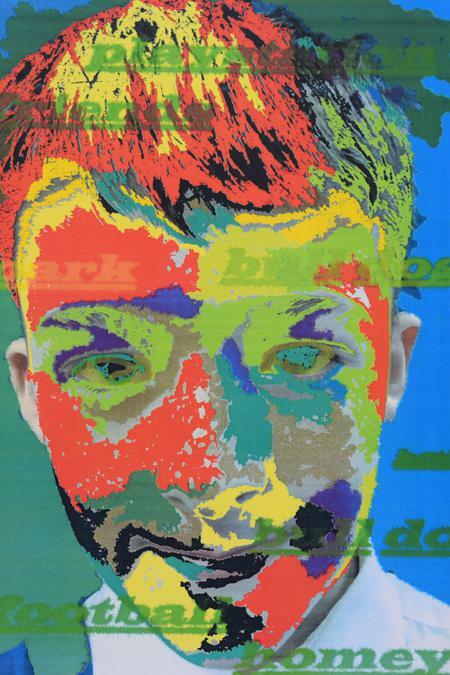 This has culminated in the creation of a large scale digital image printed on aluminium that will be exhibited in the Turnpike Gallery, Leigh and then will be permanently installed in the school grounds. 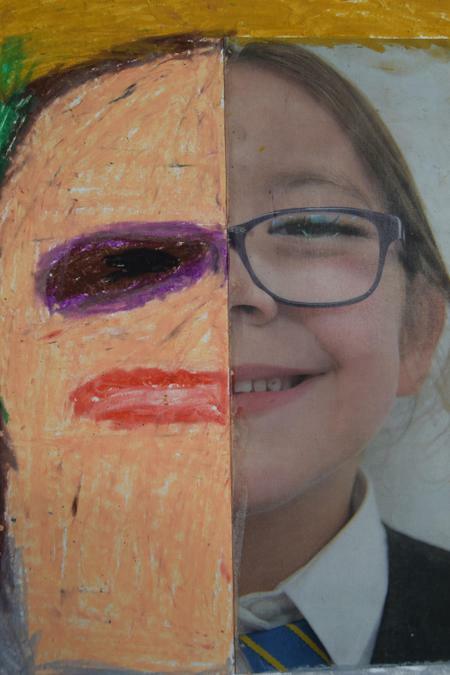 The project gave pupils the opportunity to explore different materials and techniques and look at similarities and differences in other cultures and in themselves. 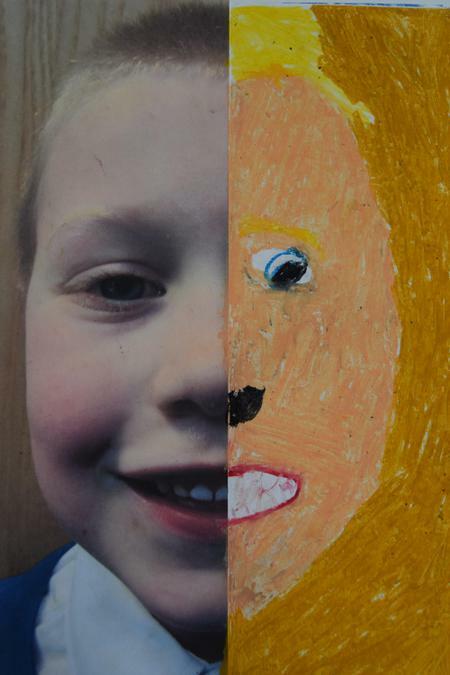 Such projects support the school ethos of mutual respect and partnership between the school, family and parish community. 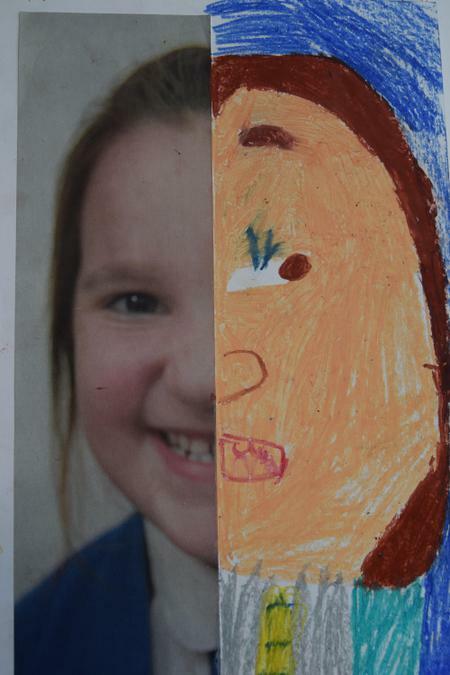 Intercultural opportunities are provided for through a range of cross curricular topics that enable children to explore aspects of other cultures through an approach that fully encompasses the Arts. 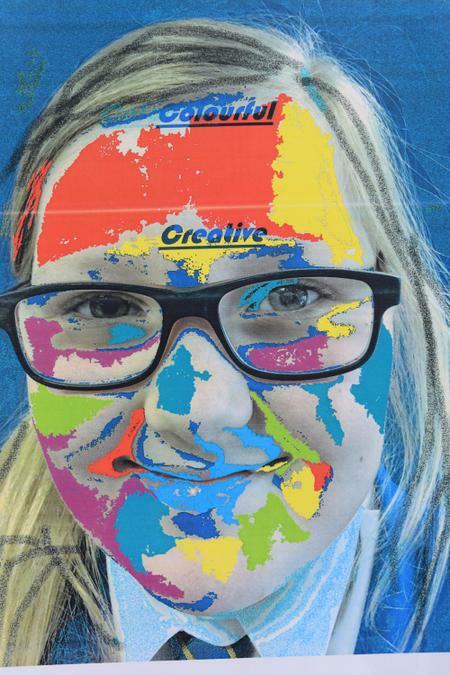 At St Catherine's we value the children's voice and to encourage this we have a Creative Crew who are actively involved in regular meetings were they discuss the arts provision in school. 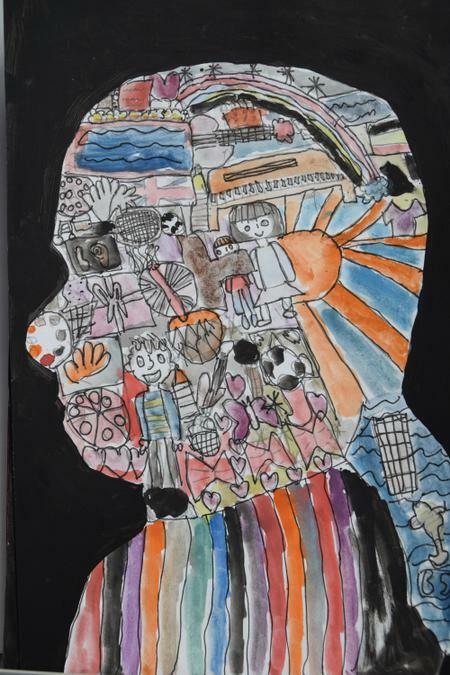 Children are chosen by their peers to represent them and their responsibilities include sharing the ideas of their peers, reporting ideas back to their own class, decision making about which arts clubs they would like offered and presenting ideas for future arts projects. 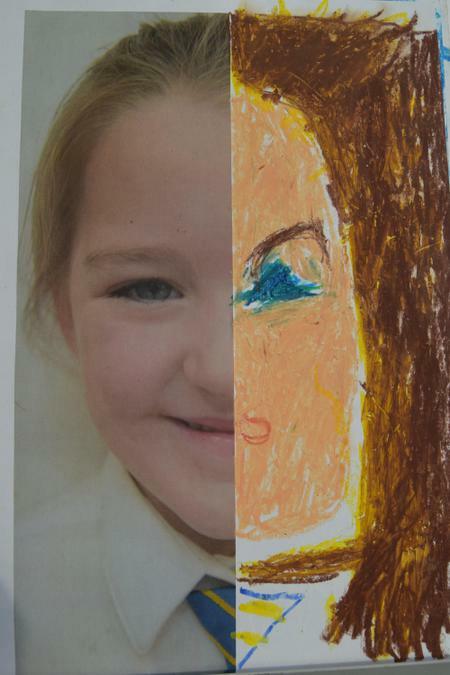 In our school we also recognise the importance of providing opportunities to develop leadership qualities in our pupils and year 6 pupils play an active role in supporting the younger children in key stage 1 art club. 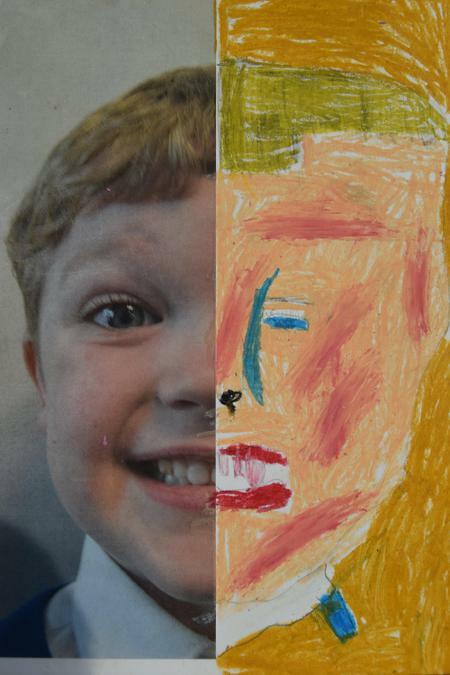 This enables children to develop confidence in the arts whilst developing their own leadership qualities and sharing their creative skills and knowledge. 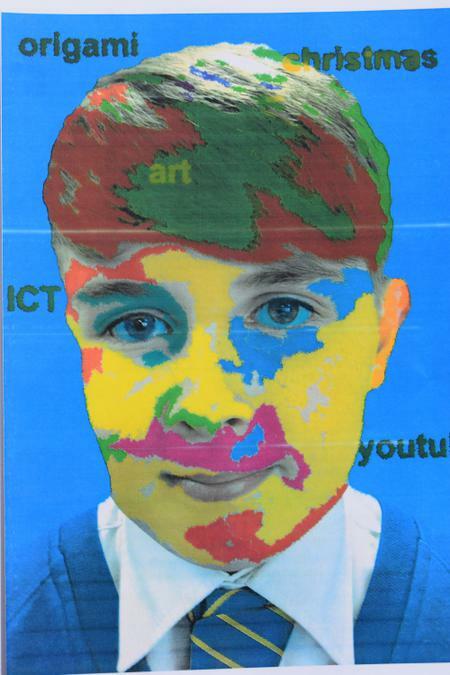 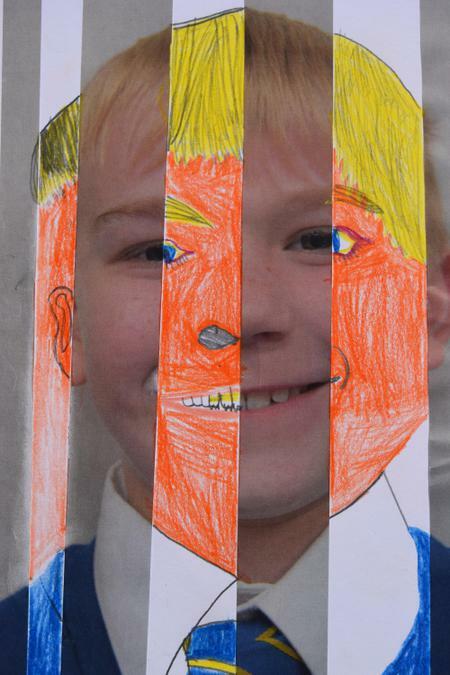 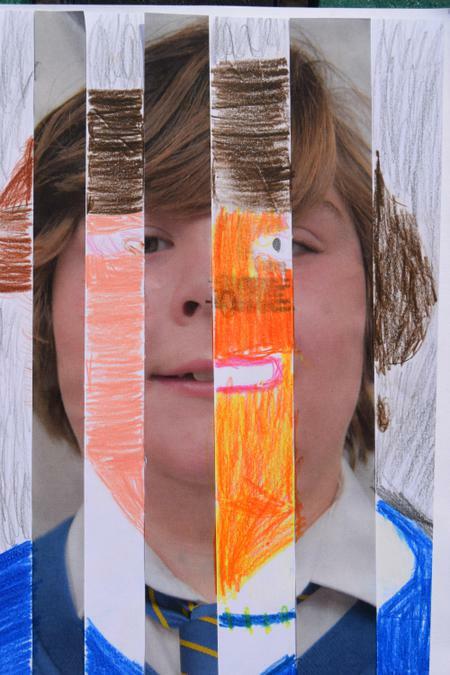 Me, Myself and I - A joint visual art project undertaken by all local schoolscelebrating our similarities and differences through a wide range of different art techniques and materials. 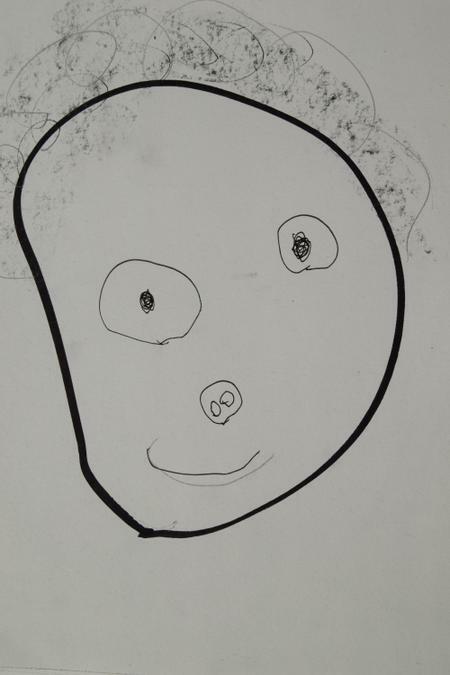 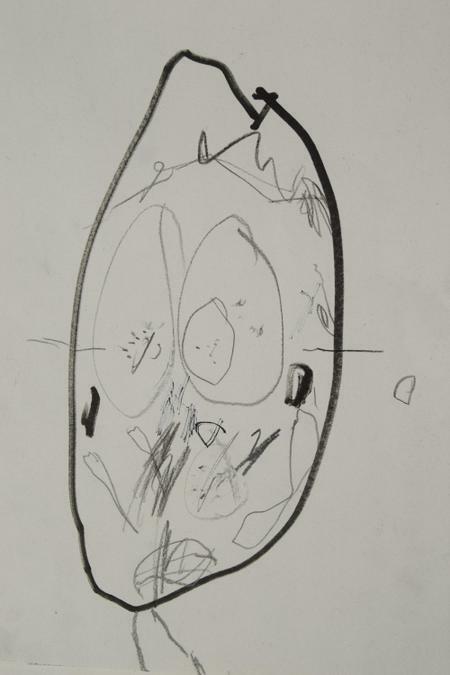 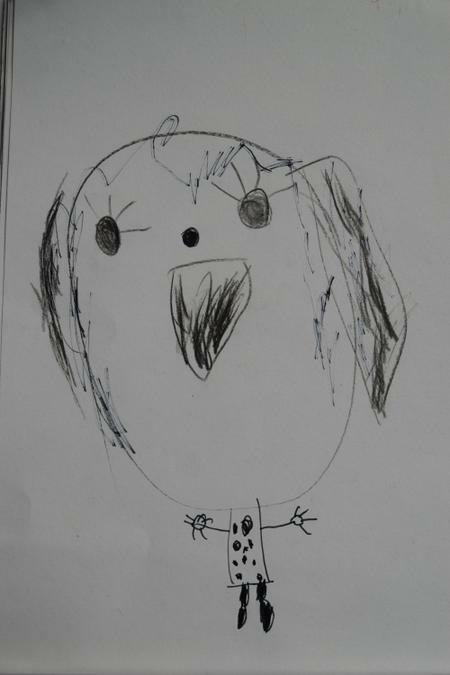 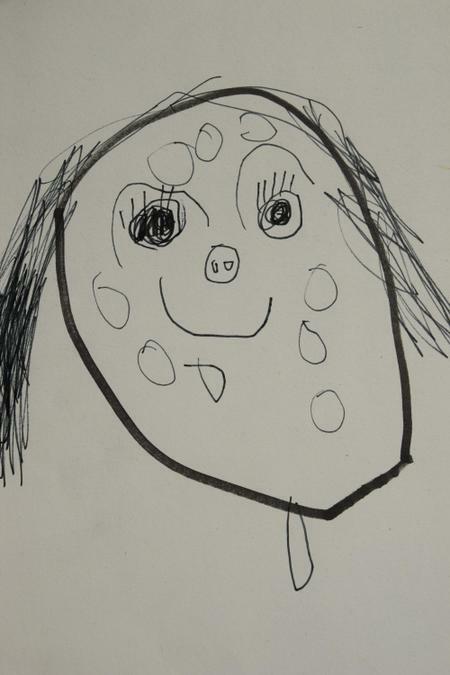 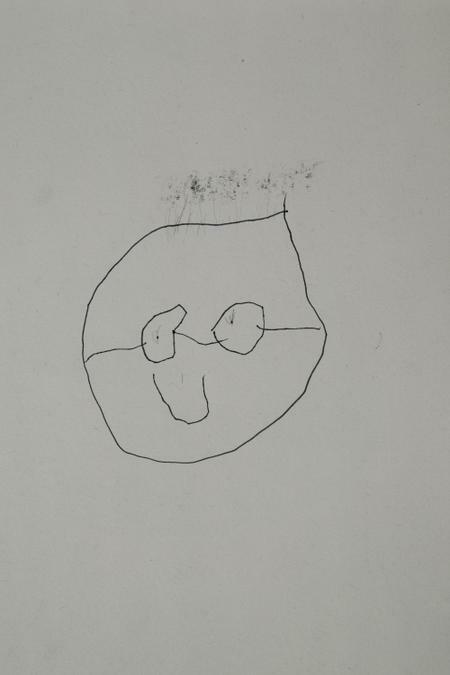 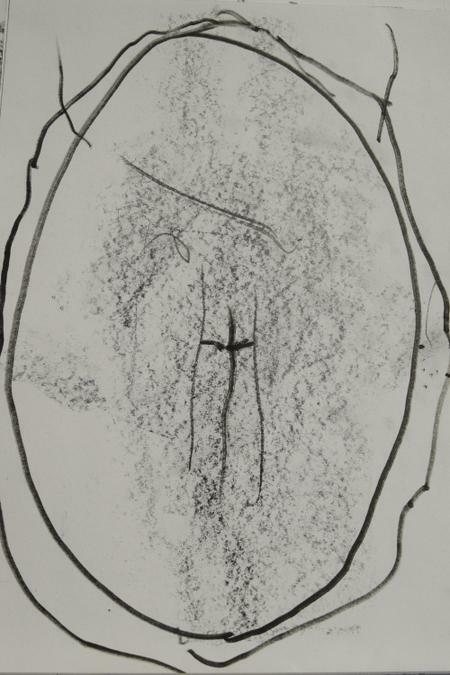 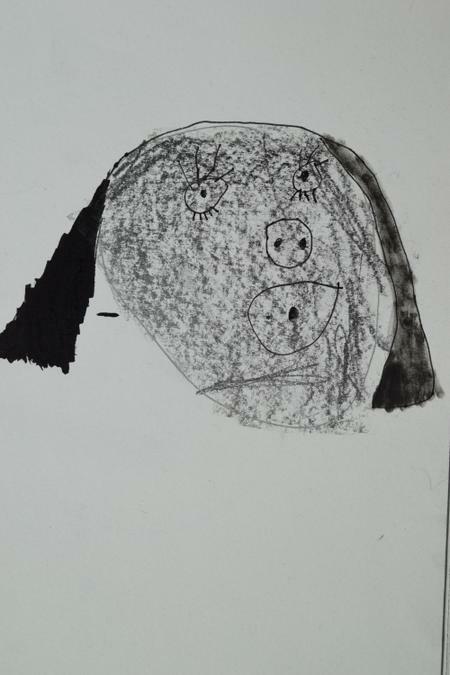 Early Years - Children used lots of different materials to make marks creating a representations of themselves. 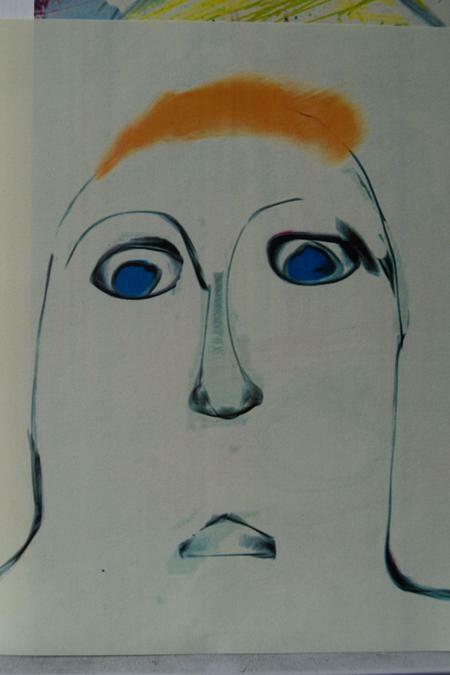 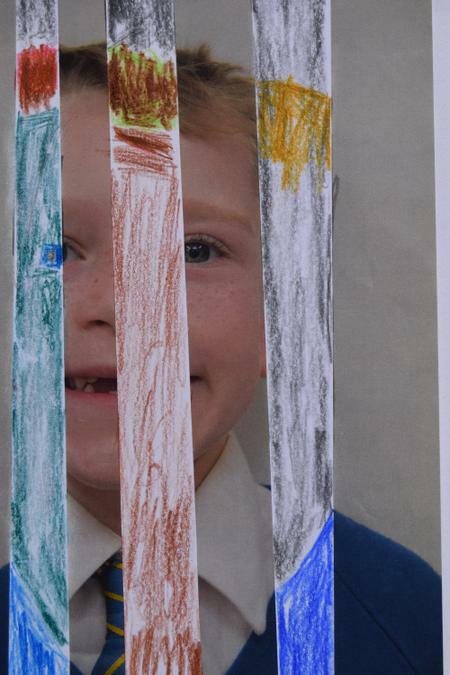 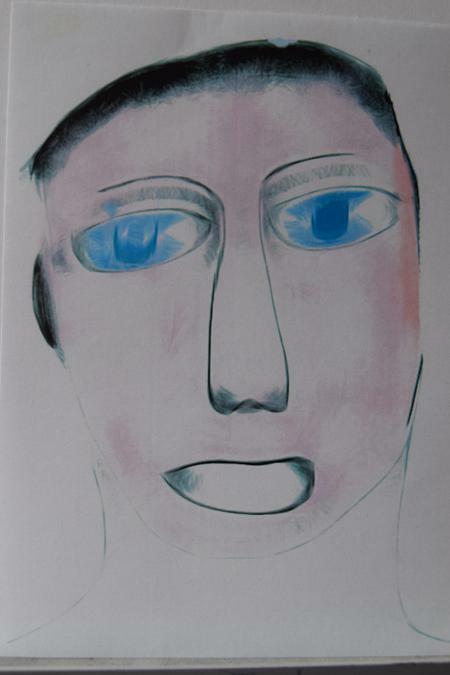 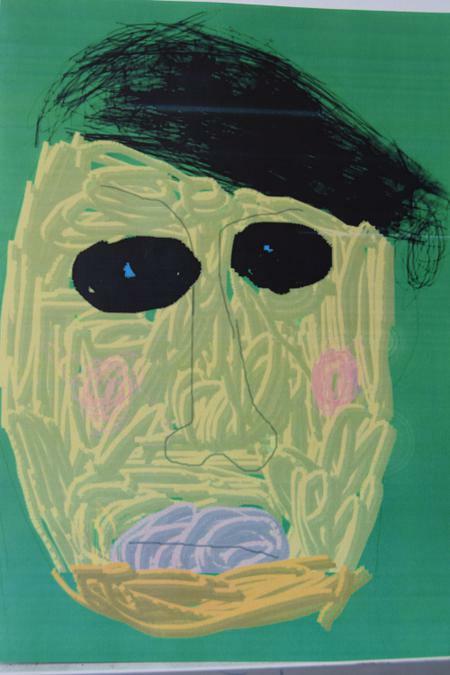 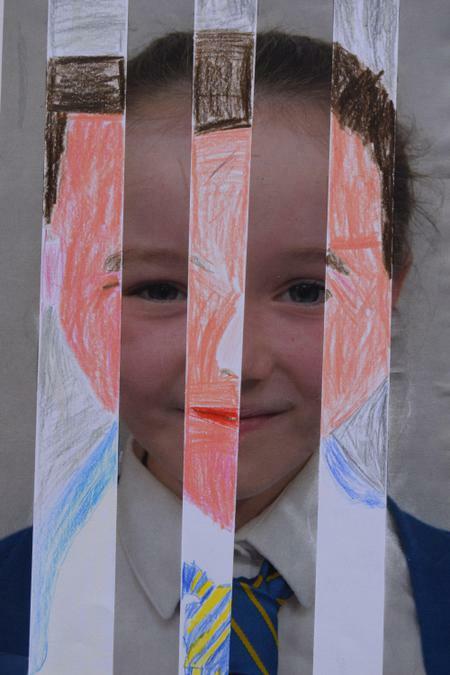 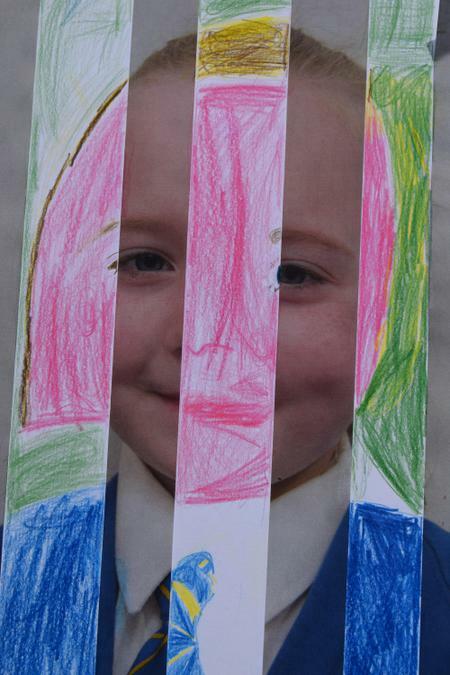 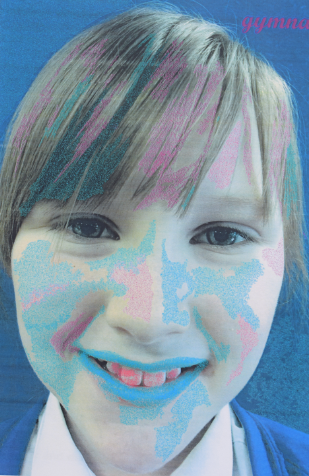 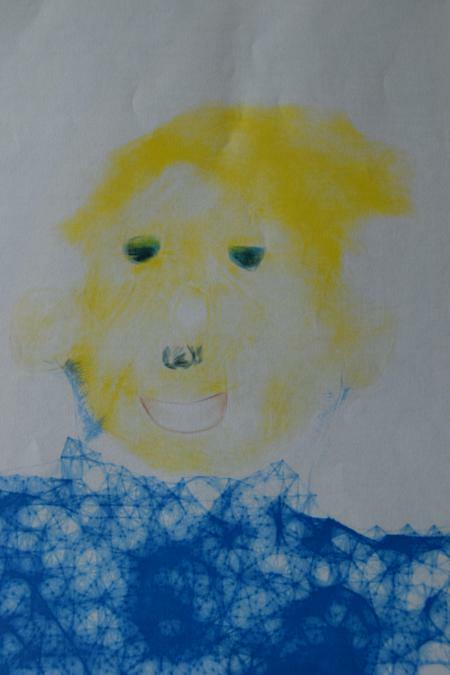 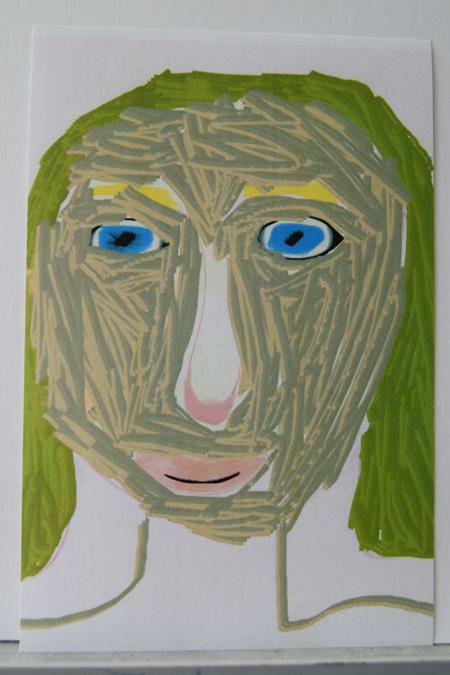 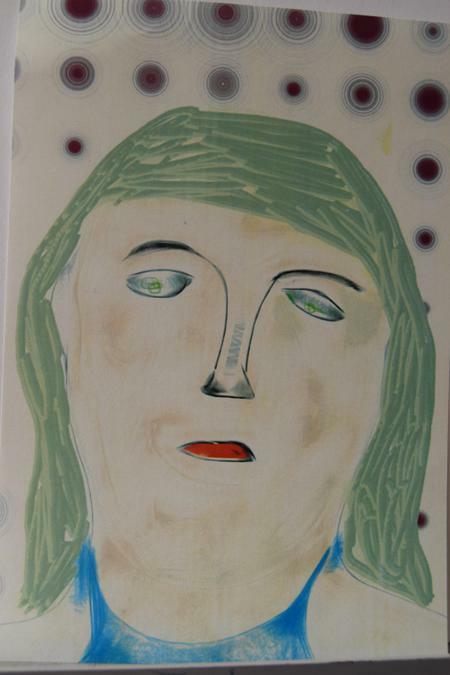 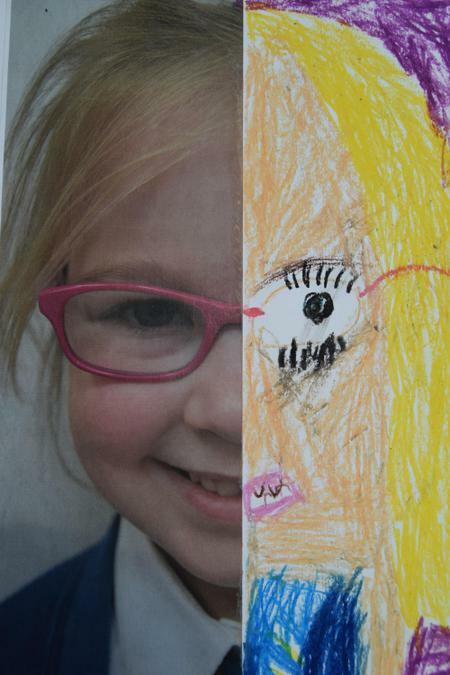 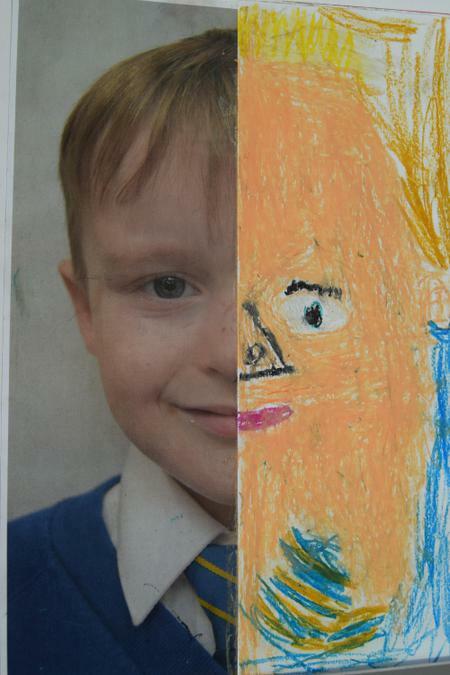 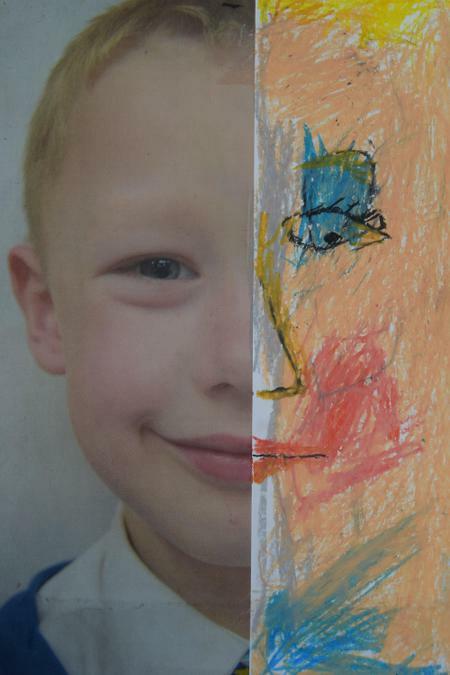 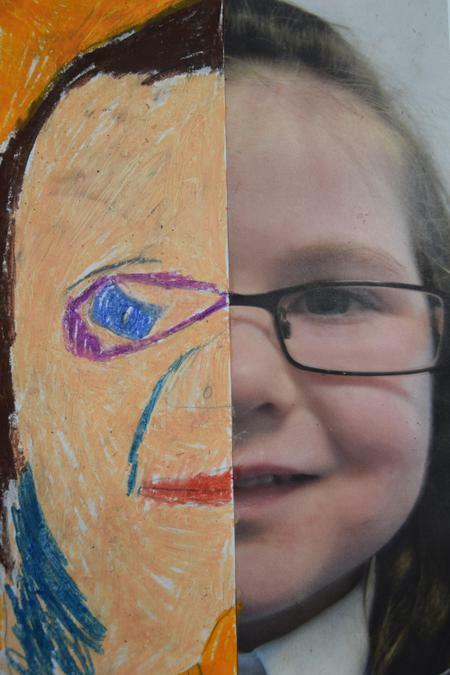 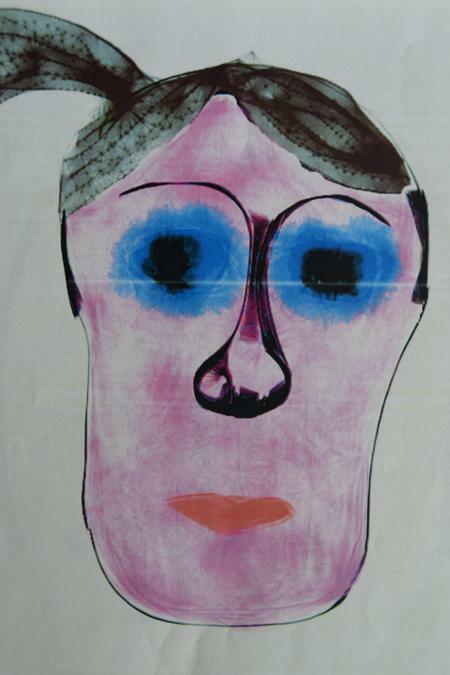 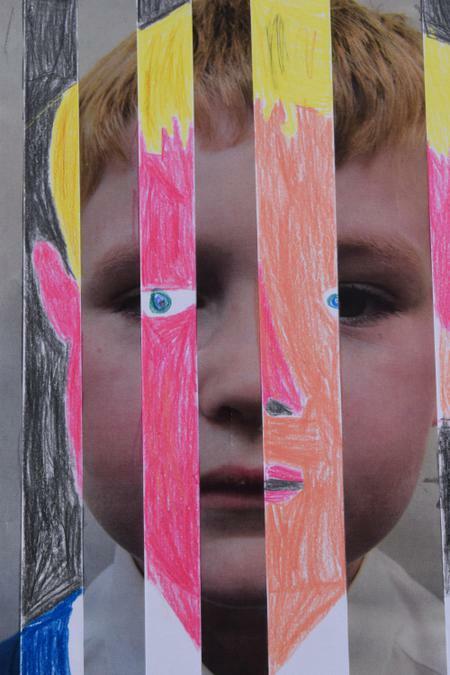 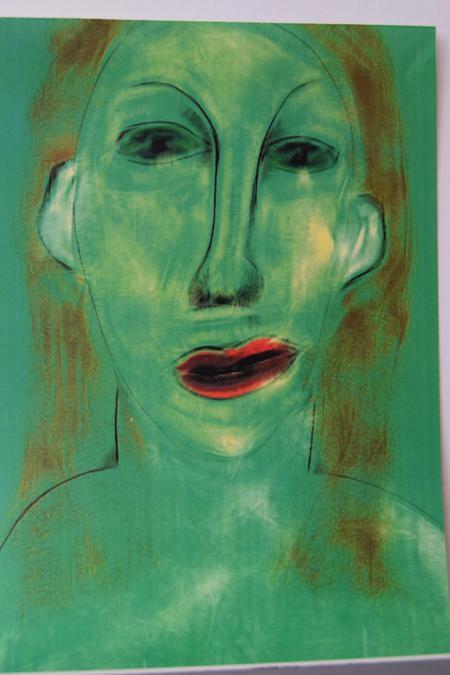 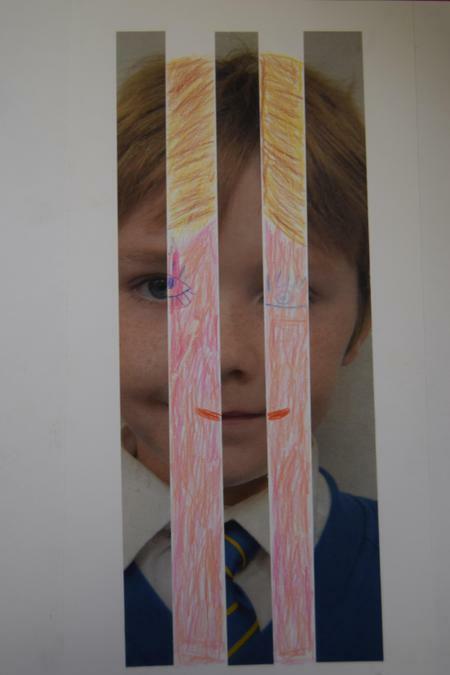 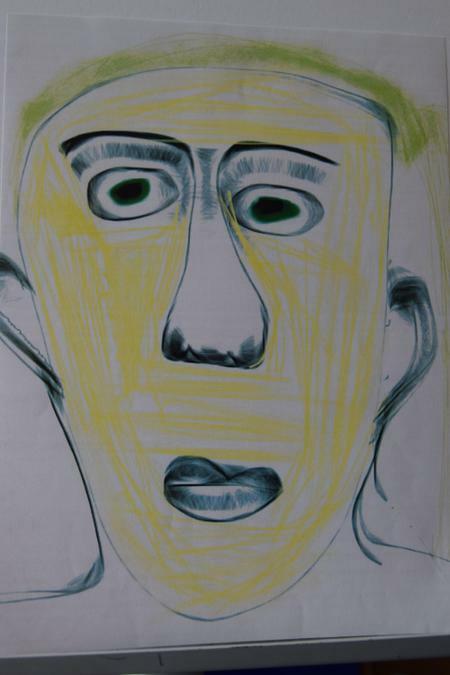 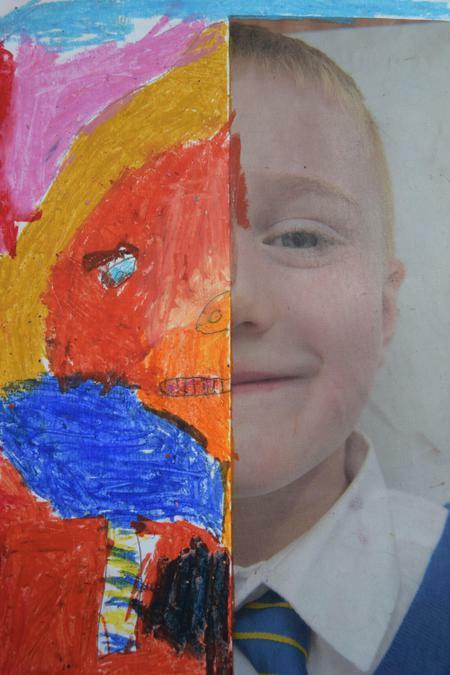 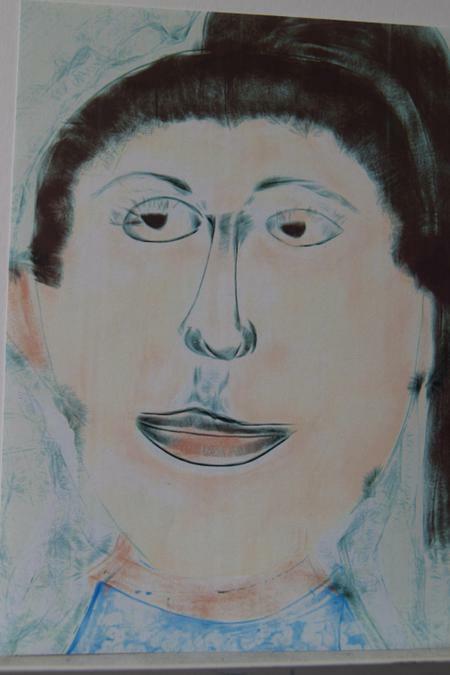 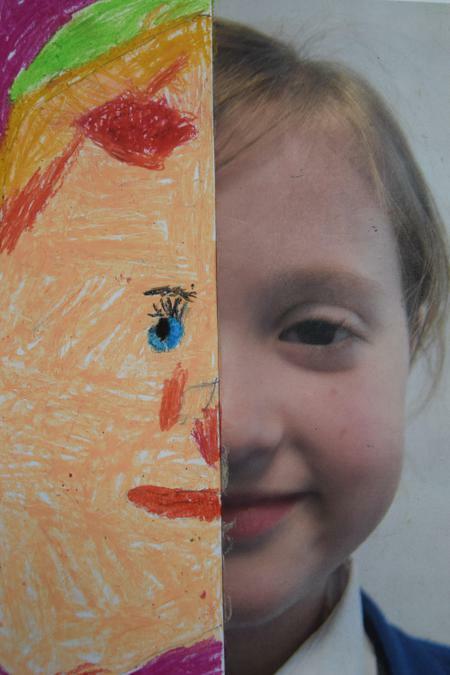 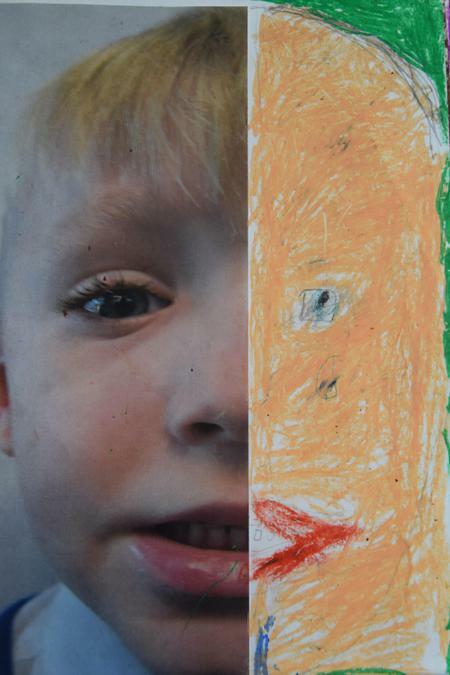 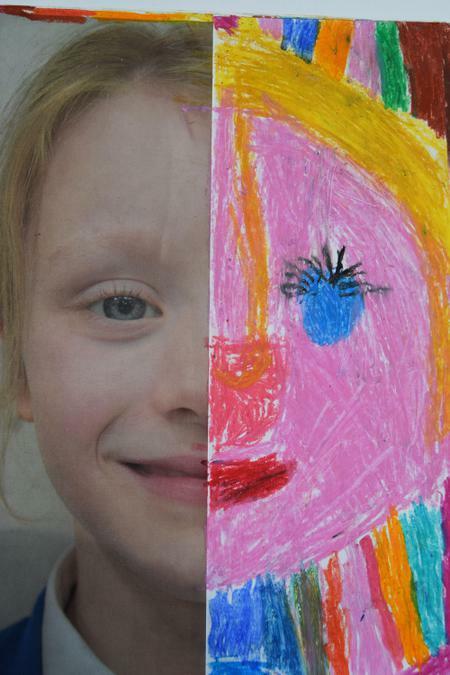 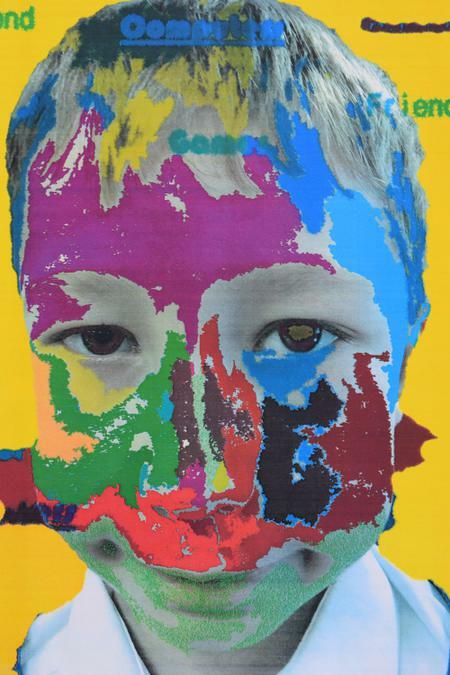 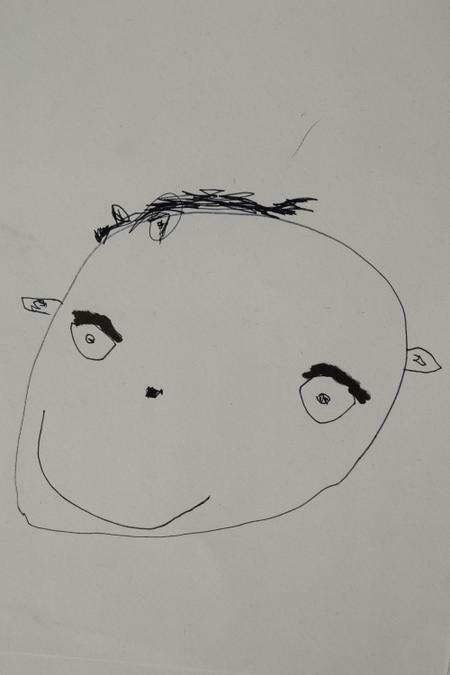 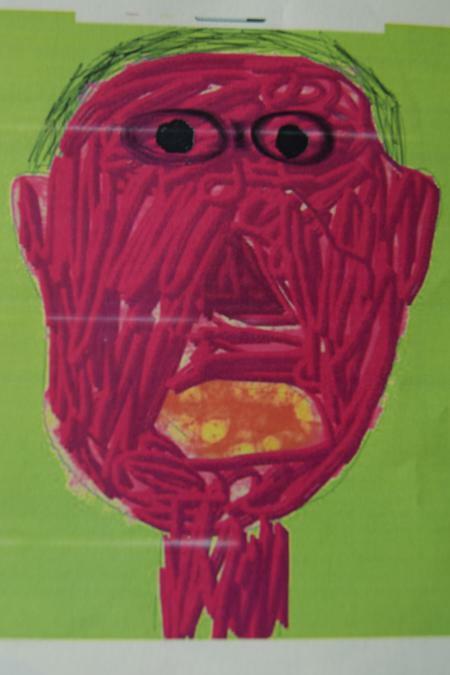 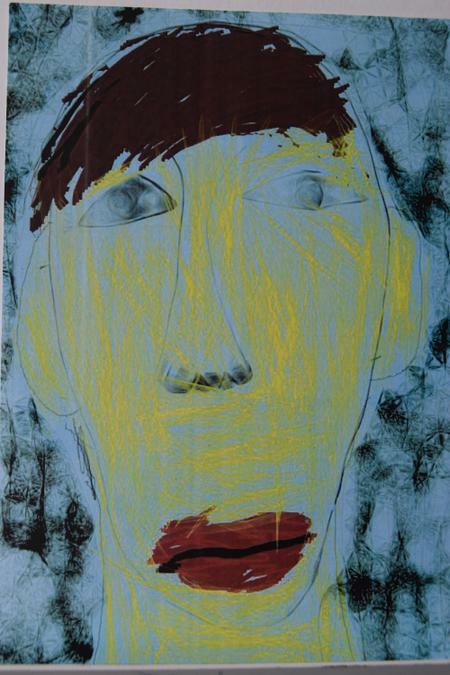 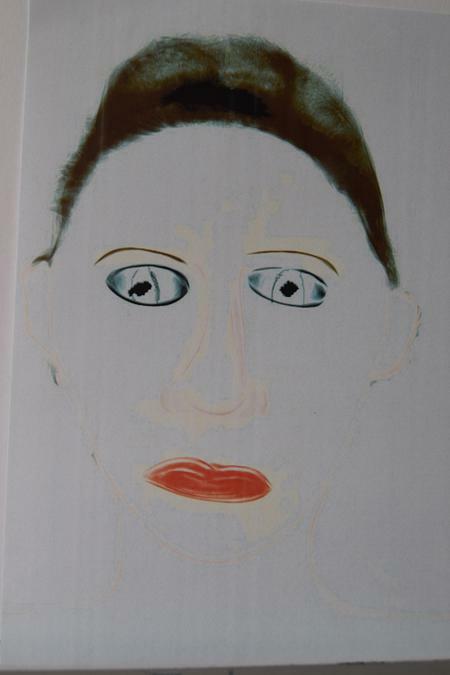 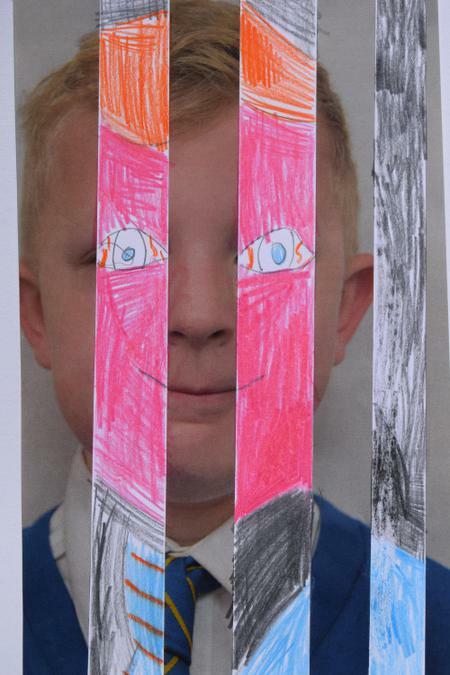 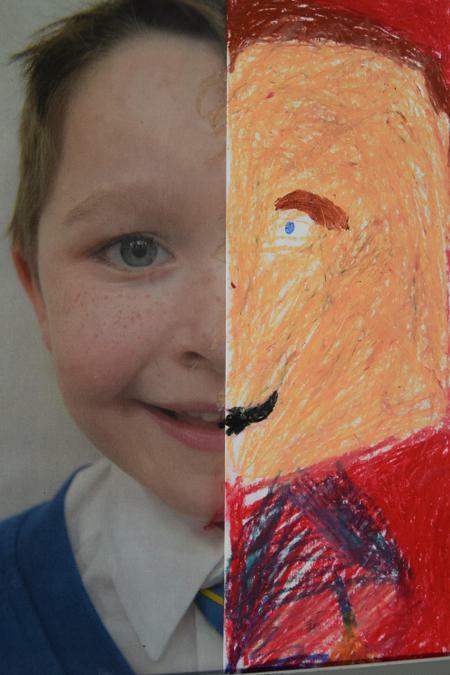 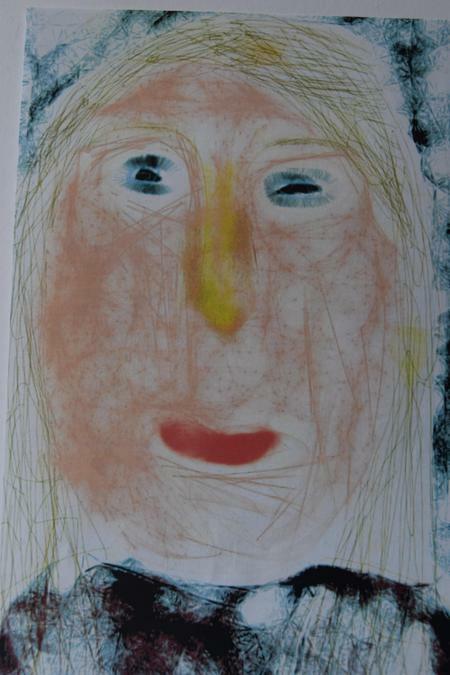 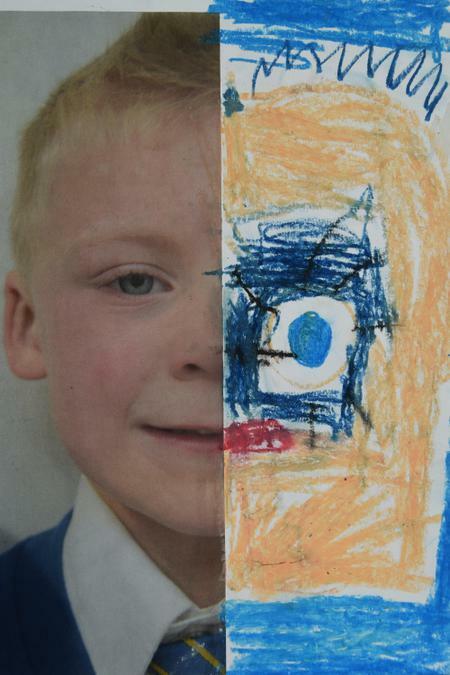 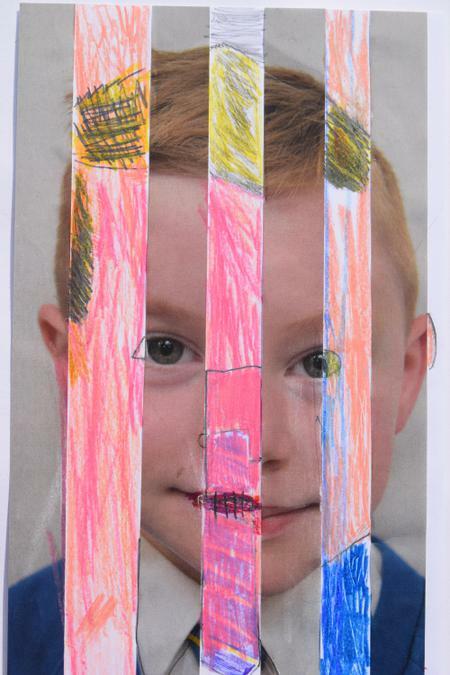 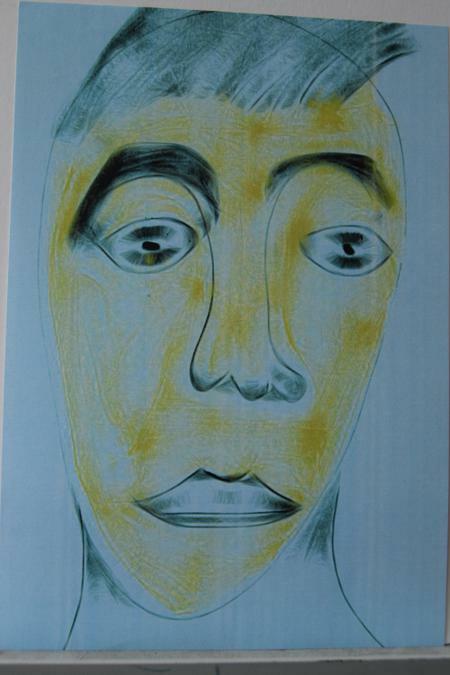 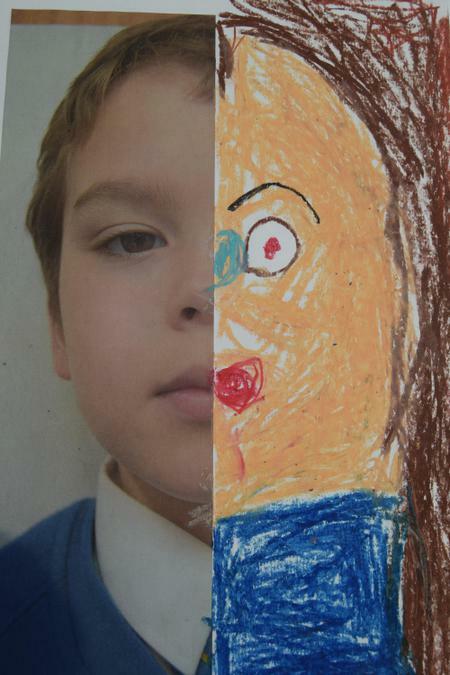 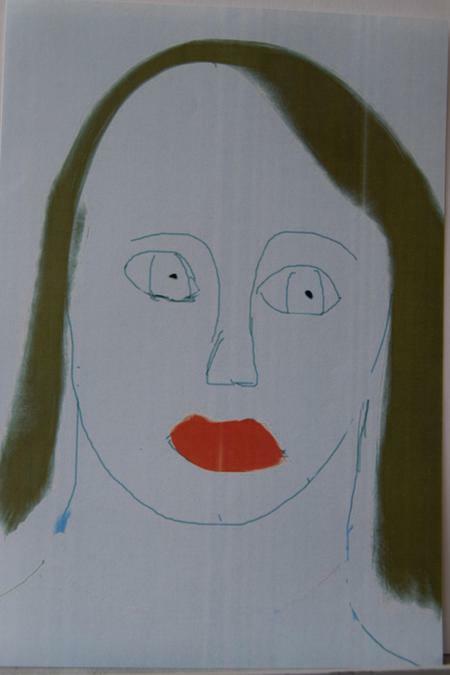 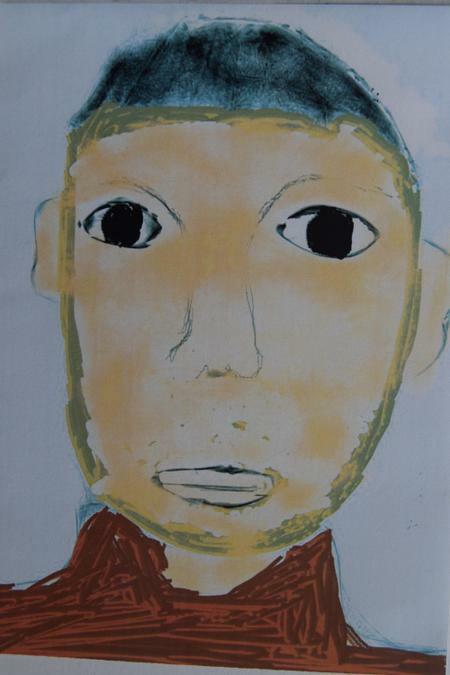 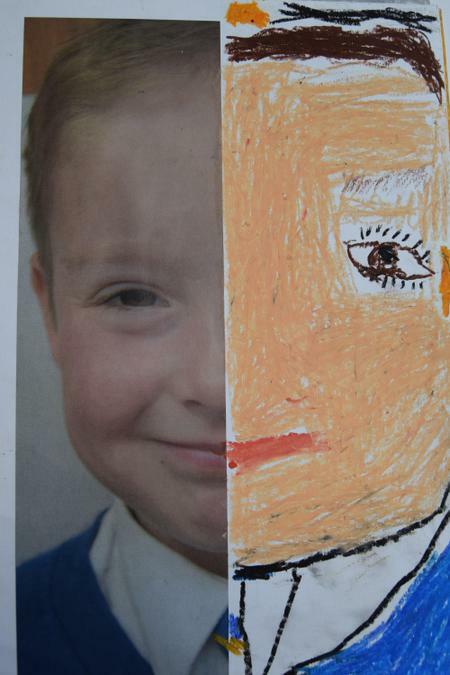 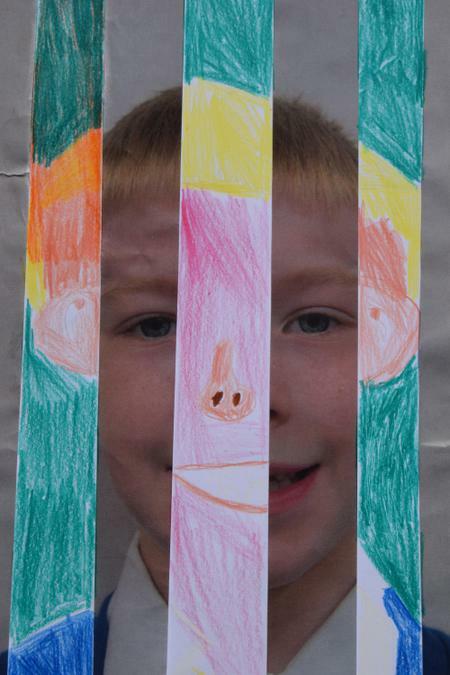 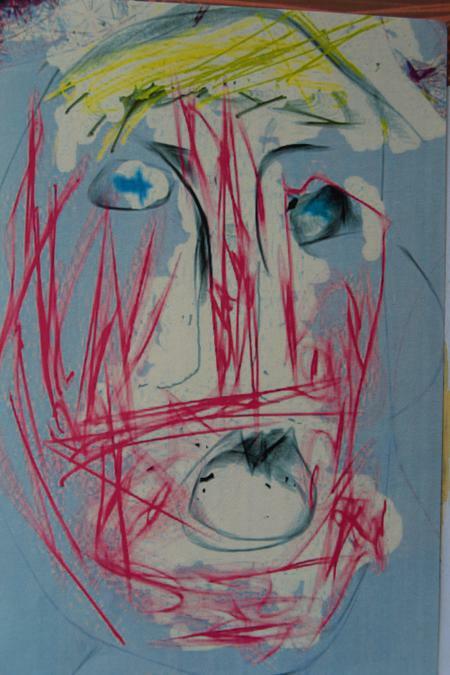 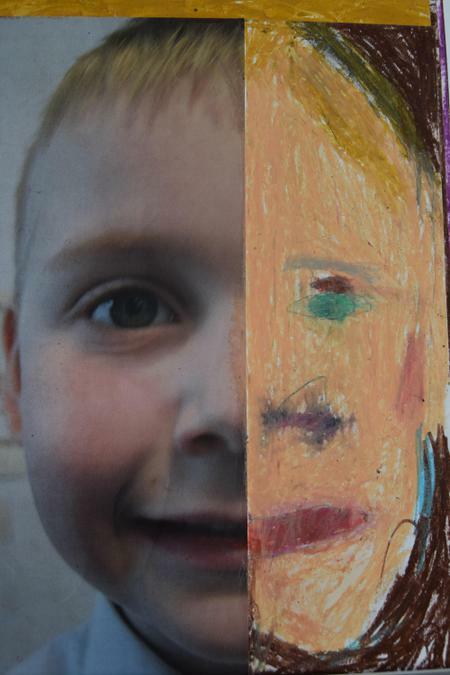 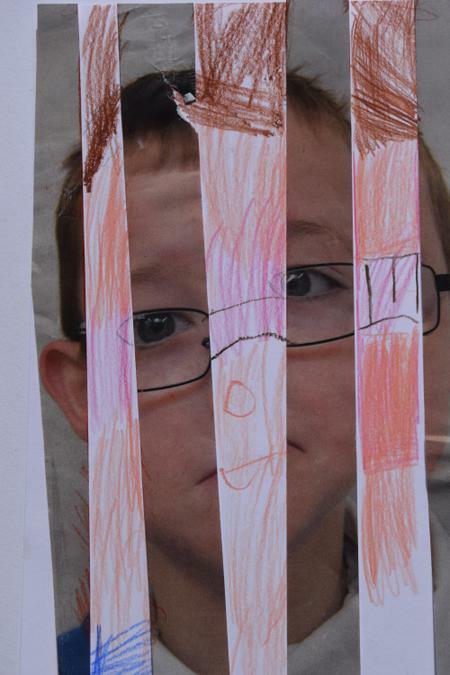 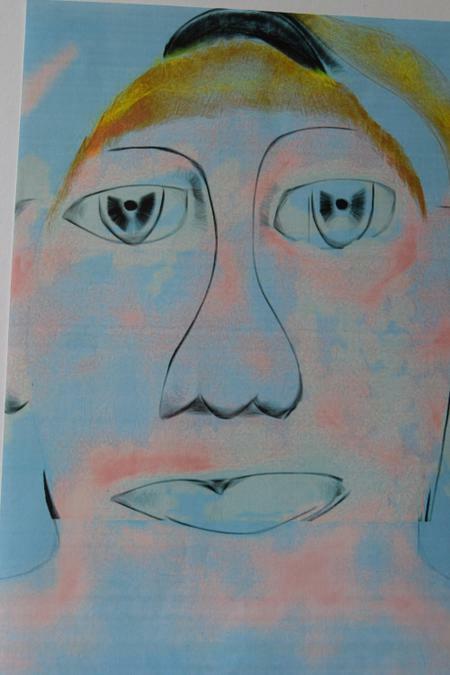 Year 1 - Children completed an image of their own face using oil pastels. 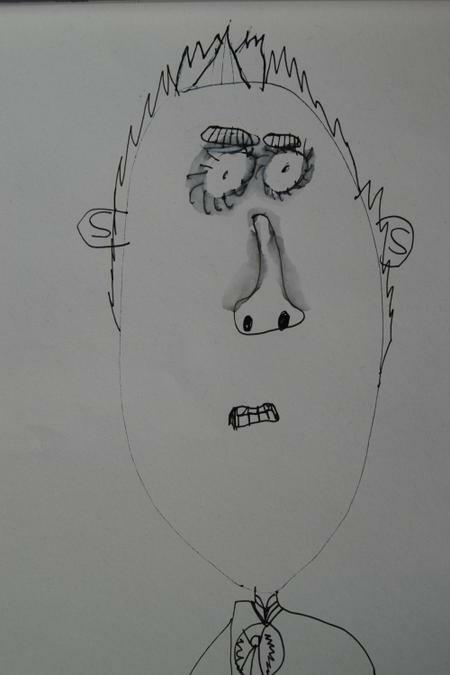 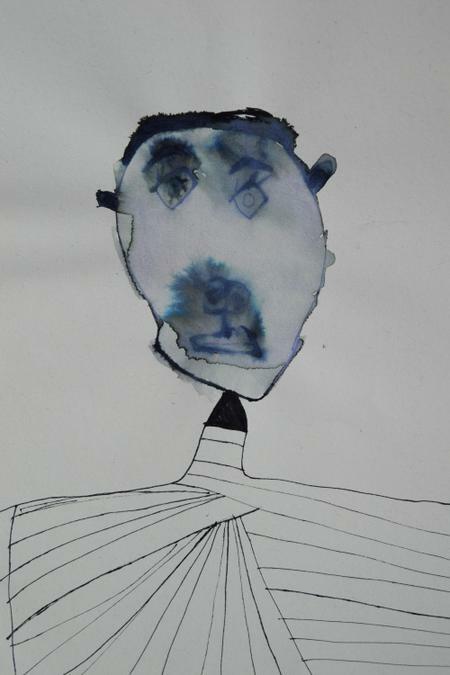 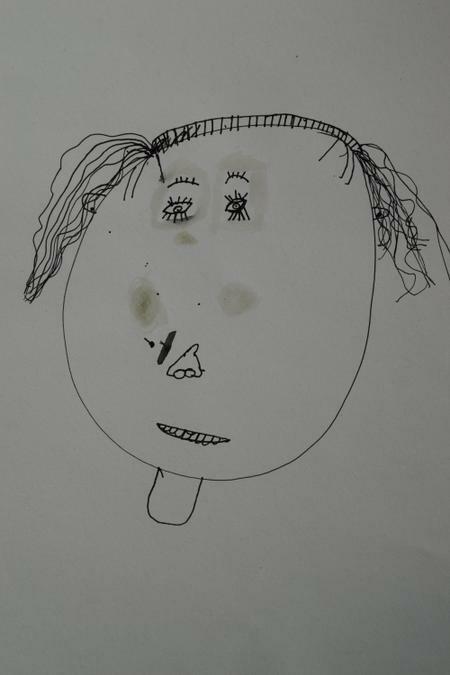 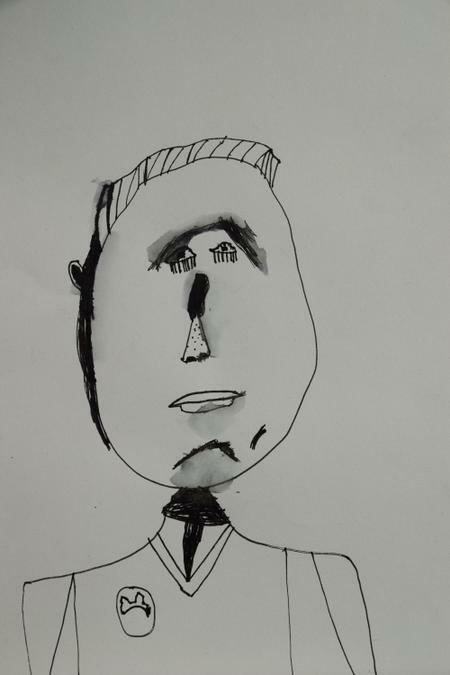 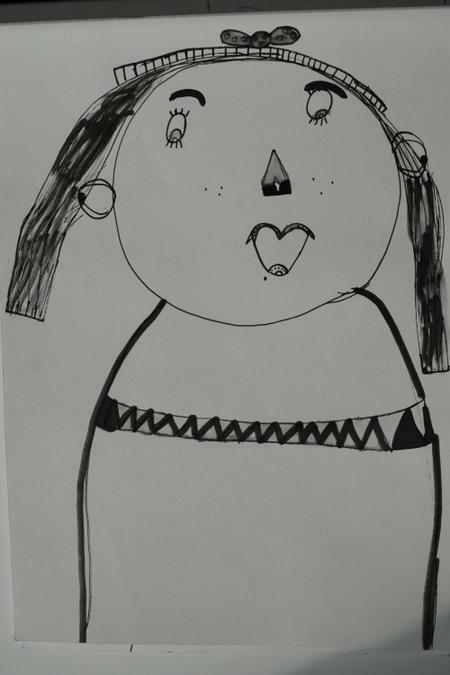 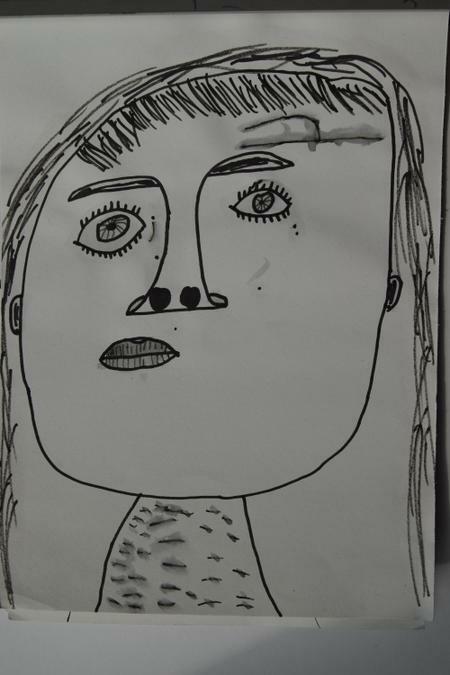 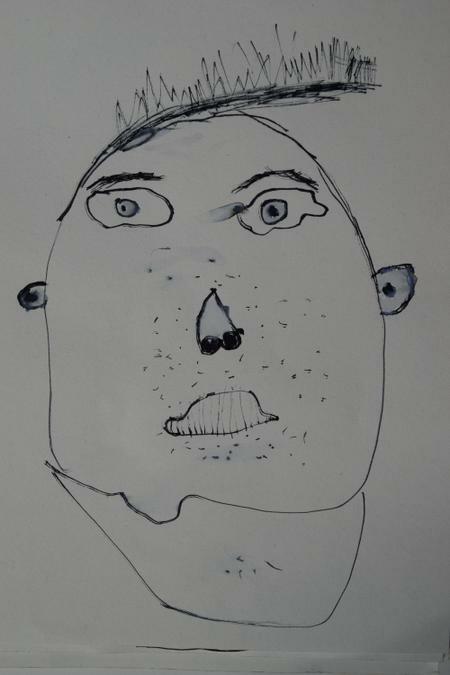 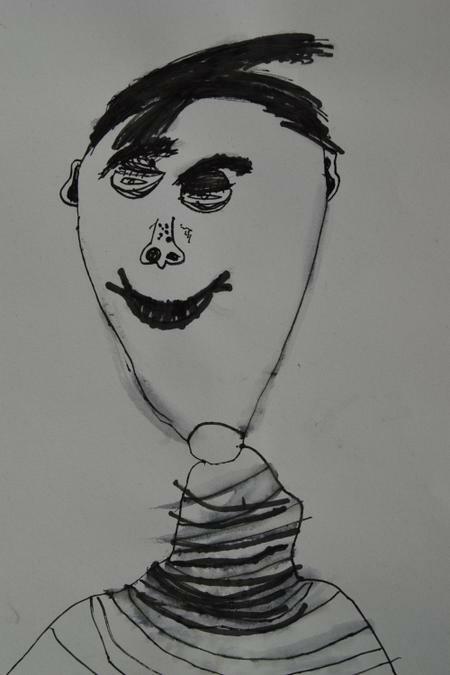 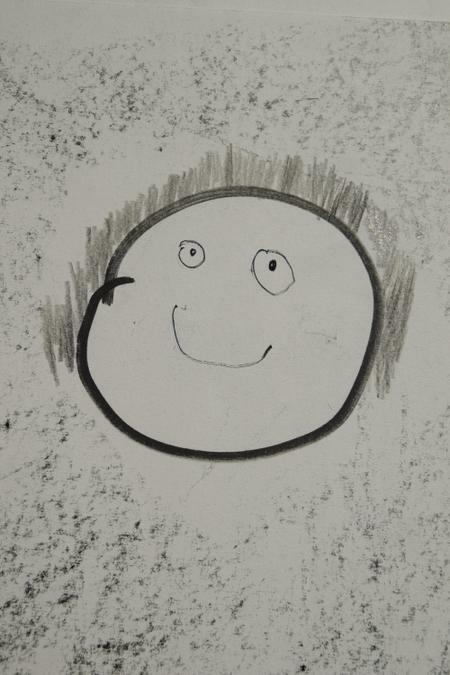 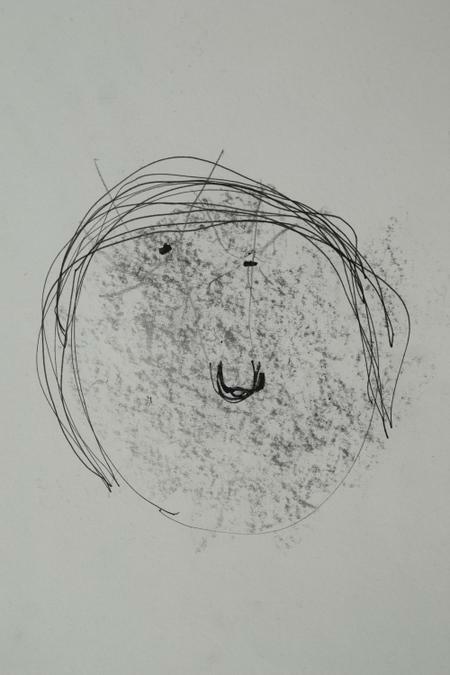 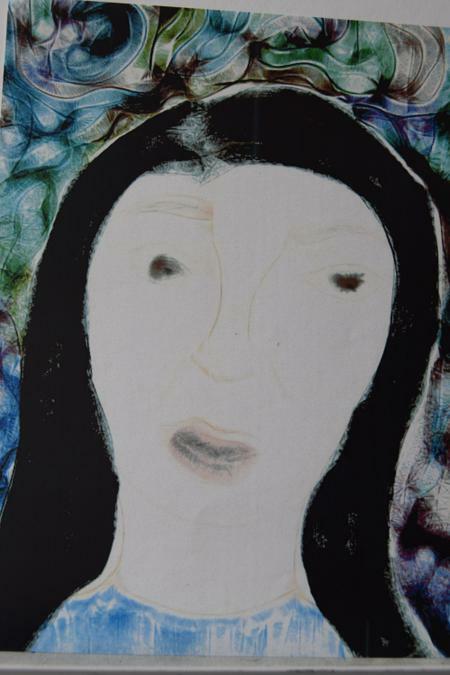 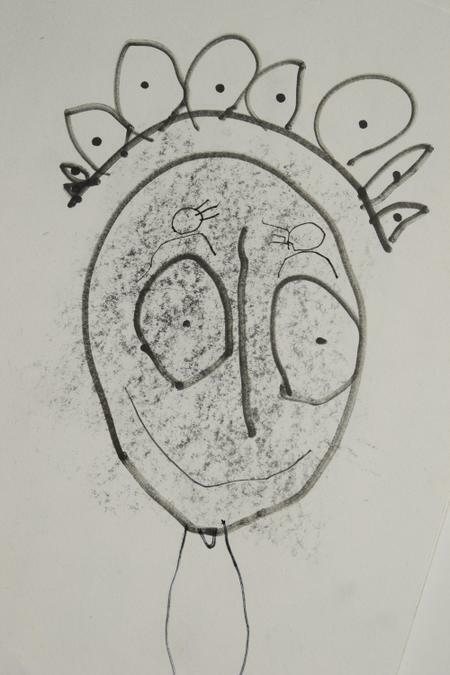 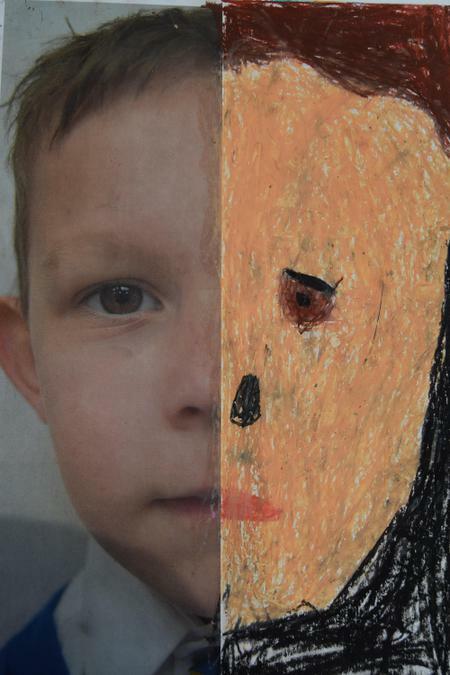 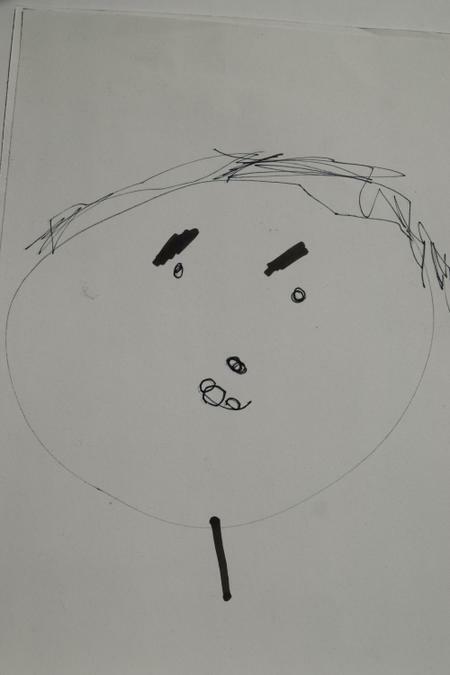 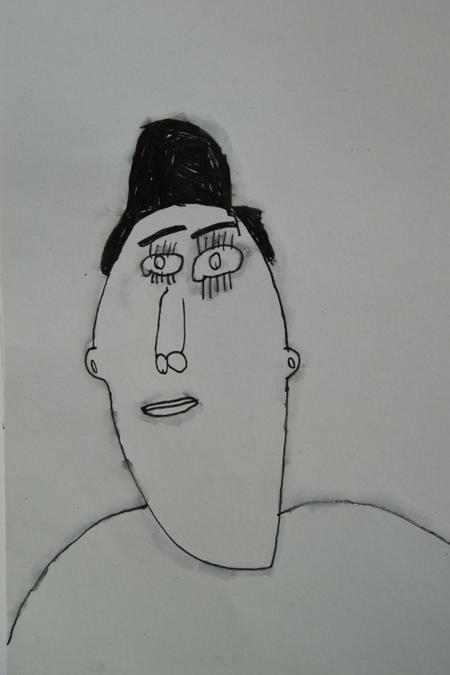 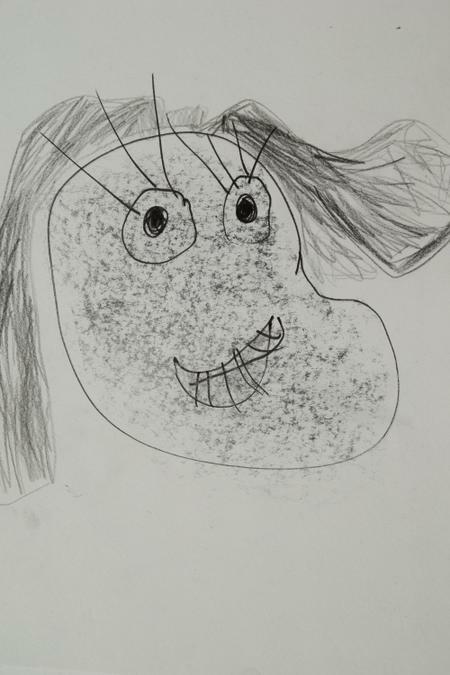 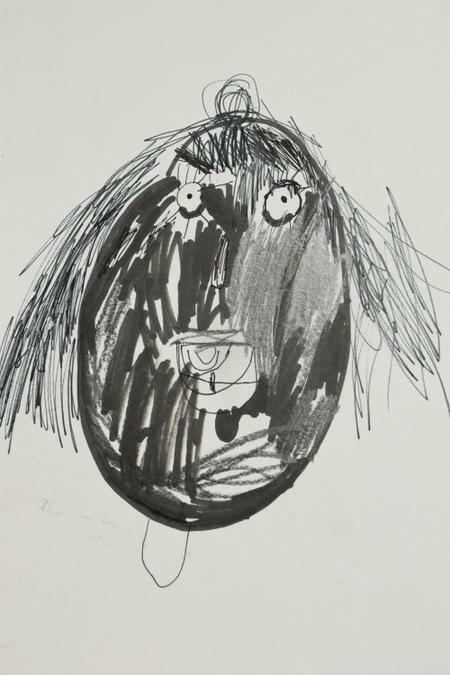 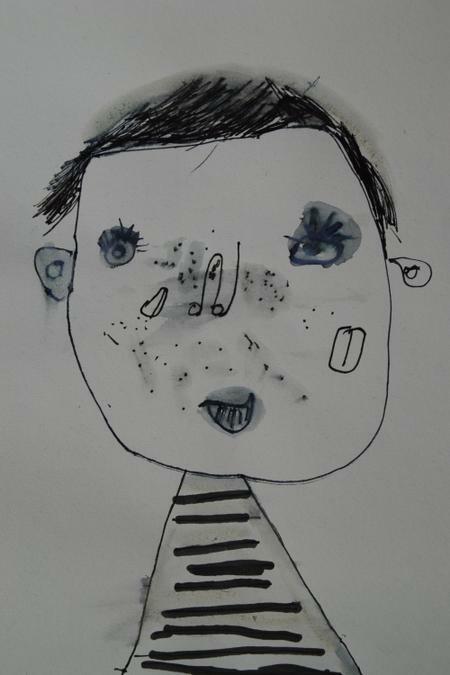 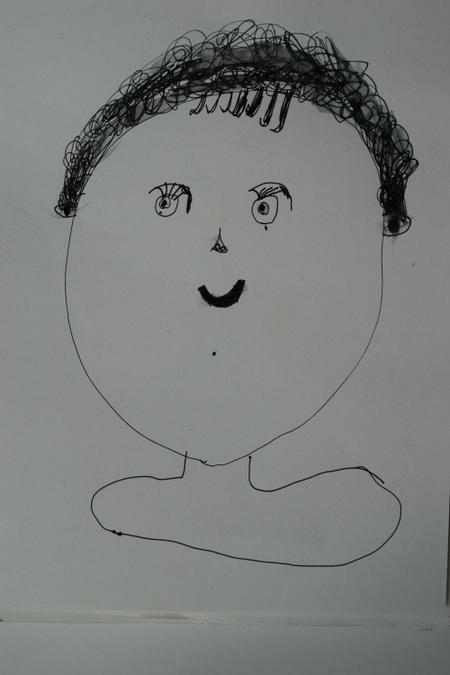 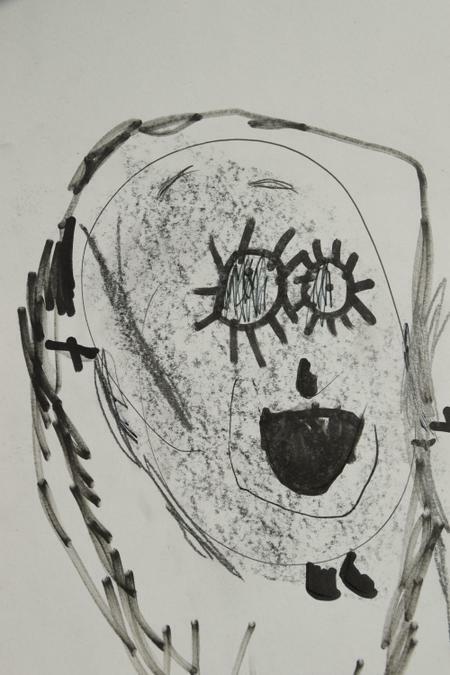 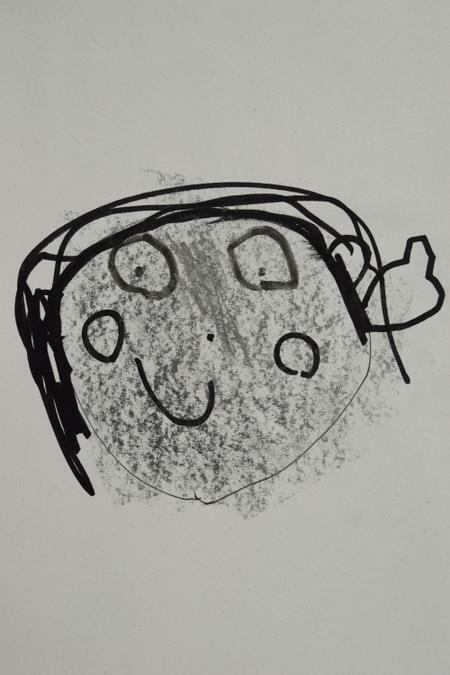 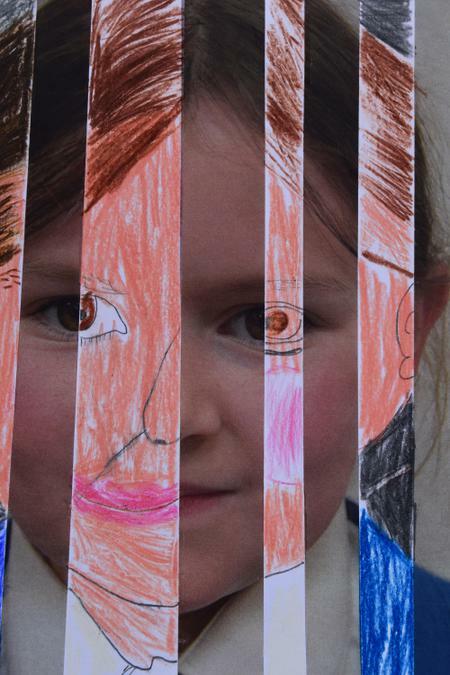 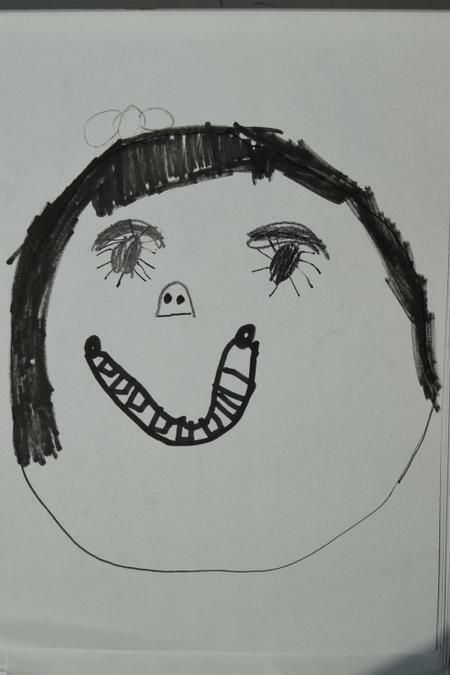 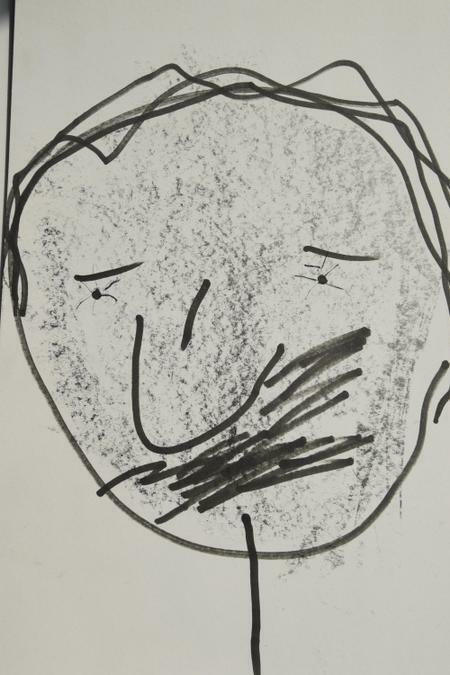 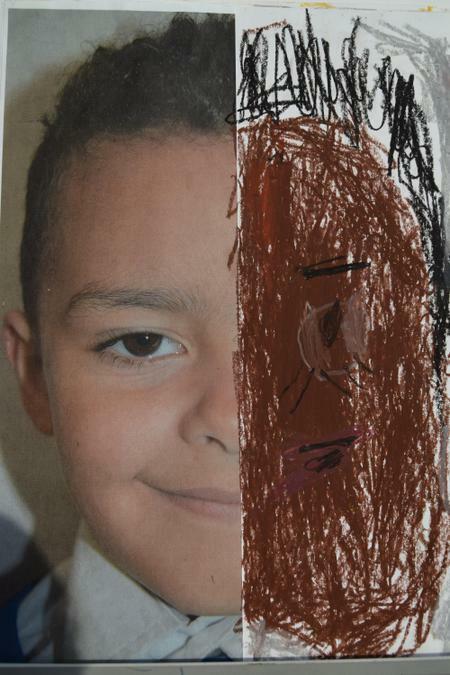 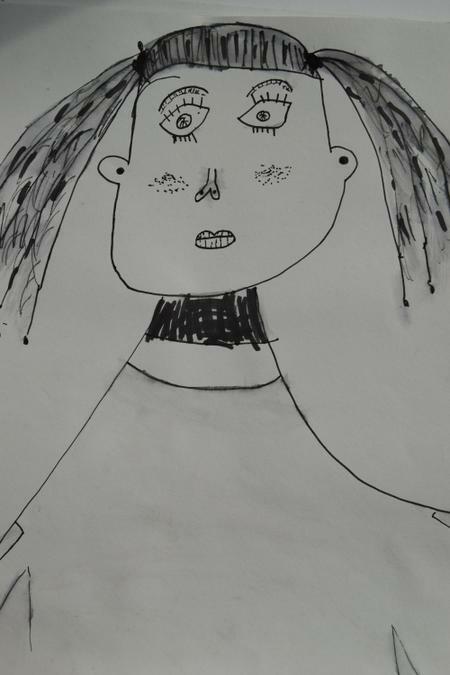 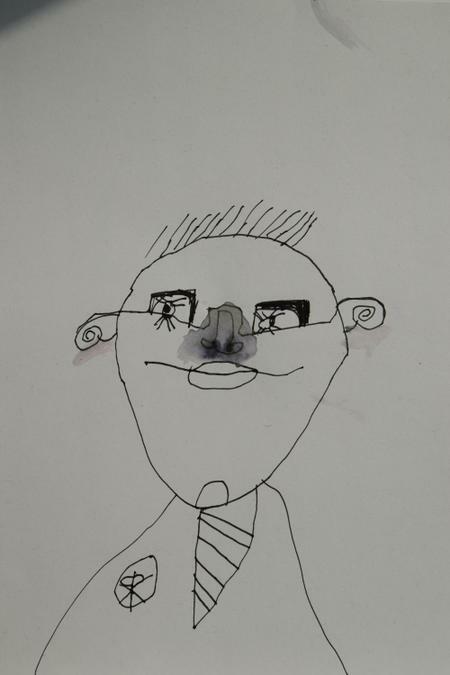 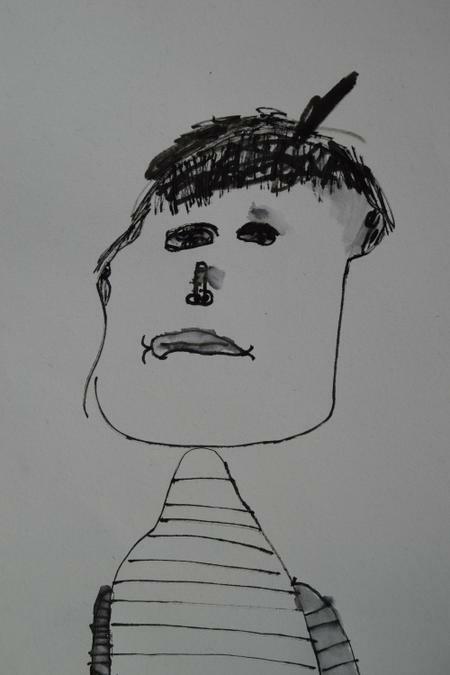 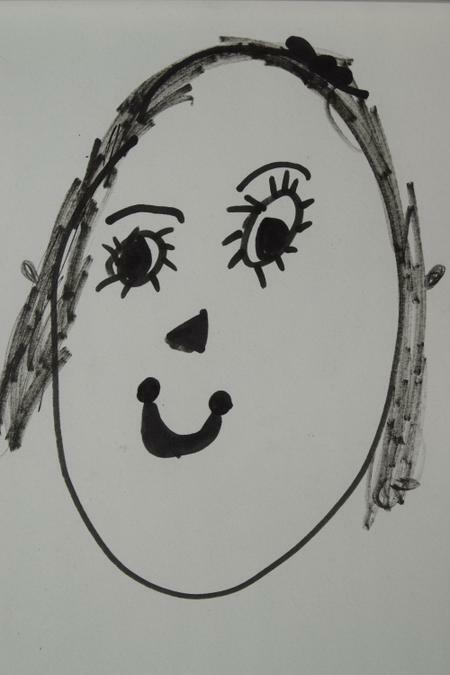 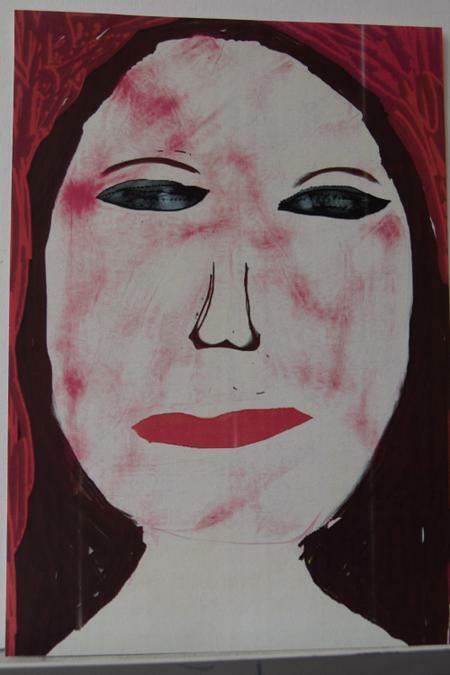 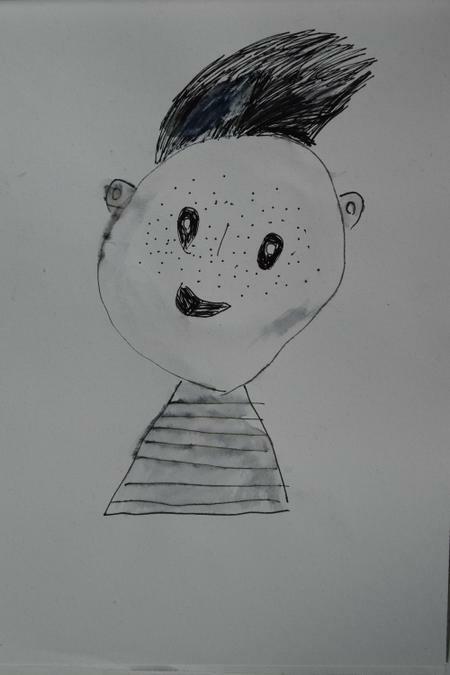 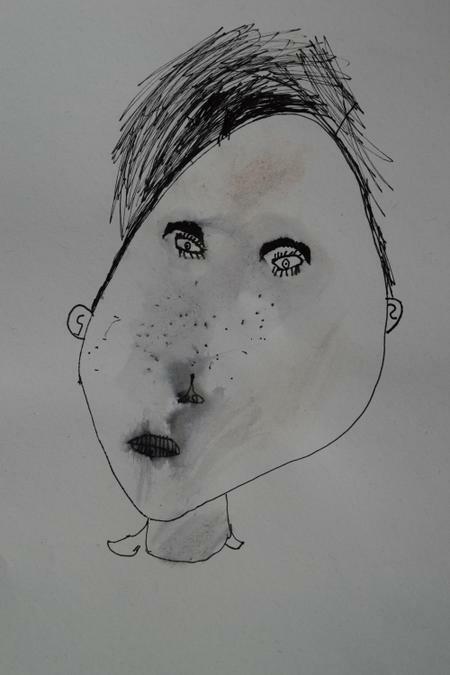 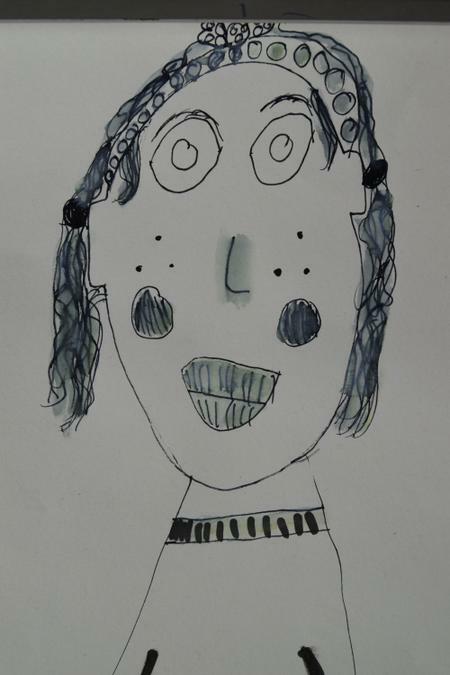 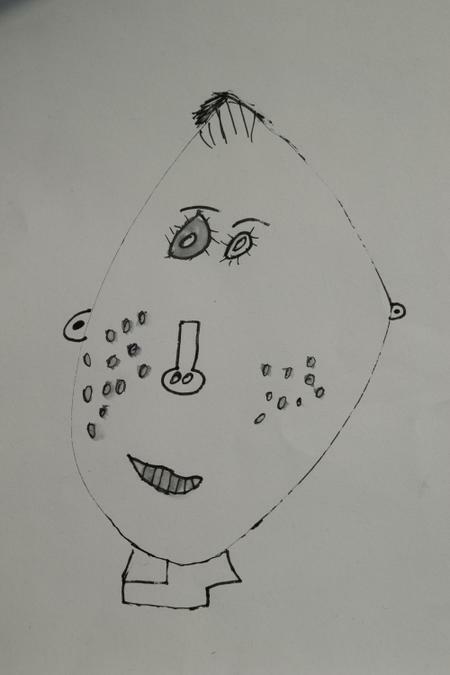 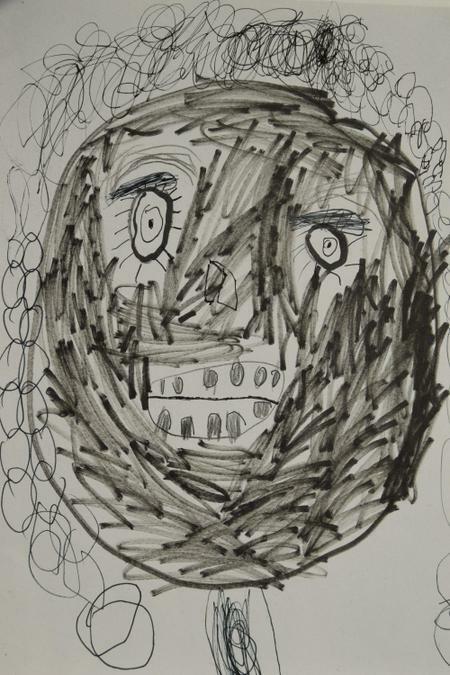 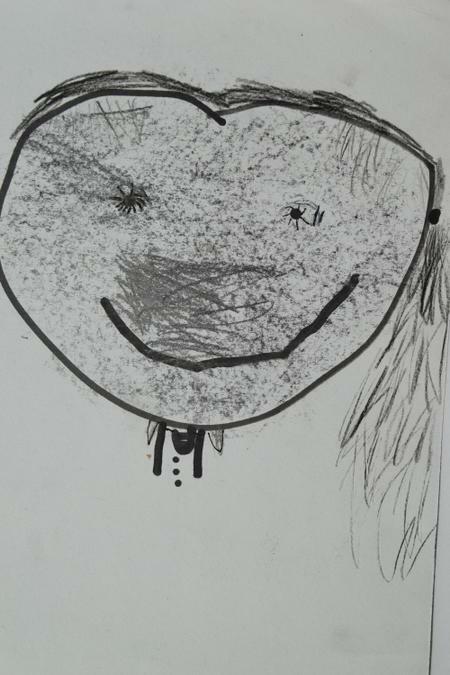 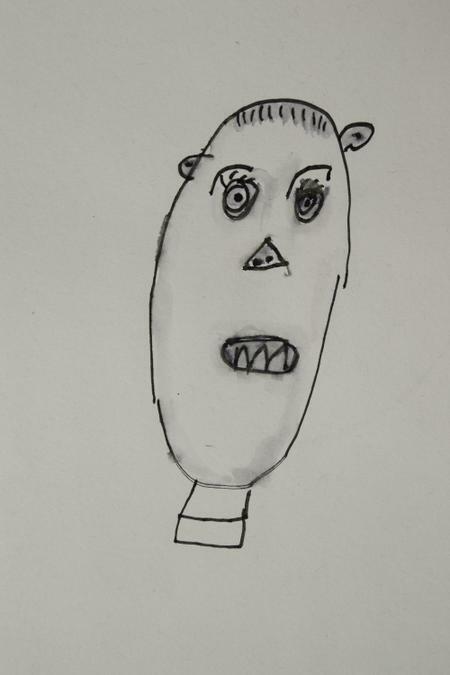 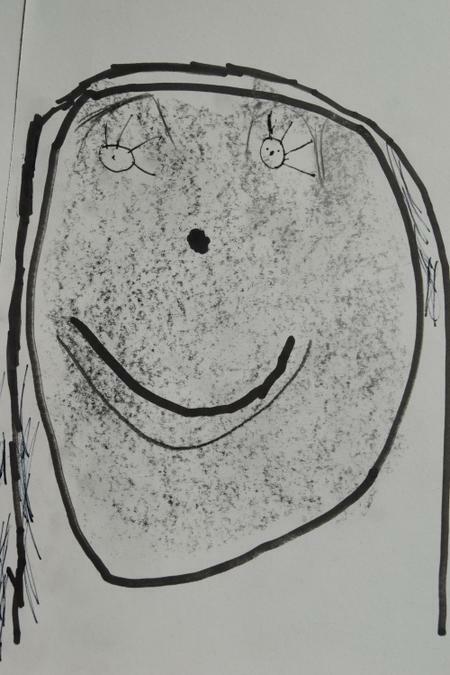 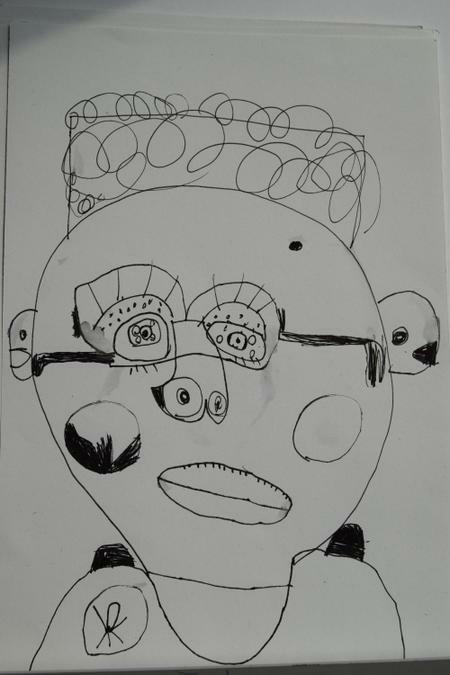 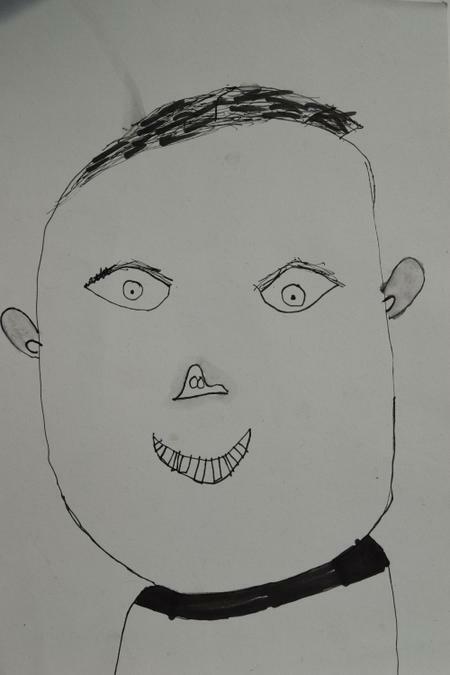 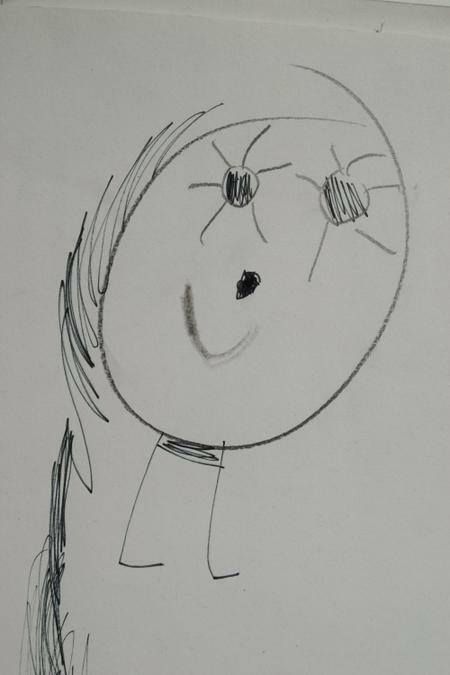 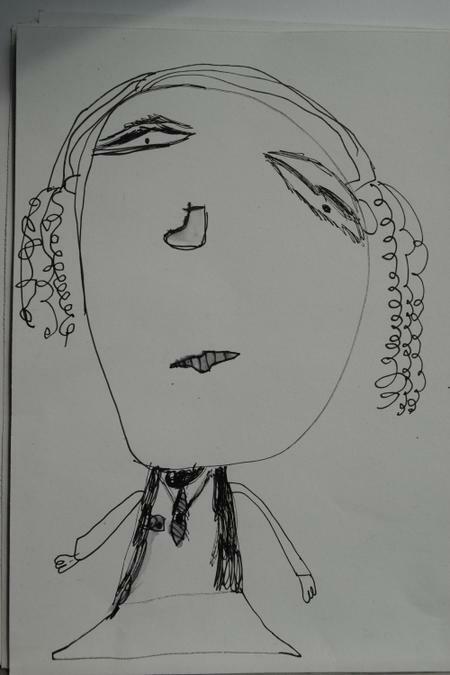 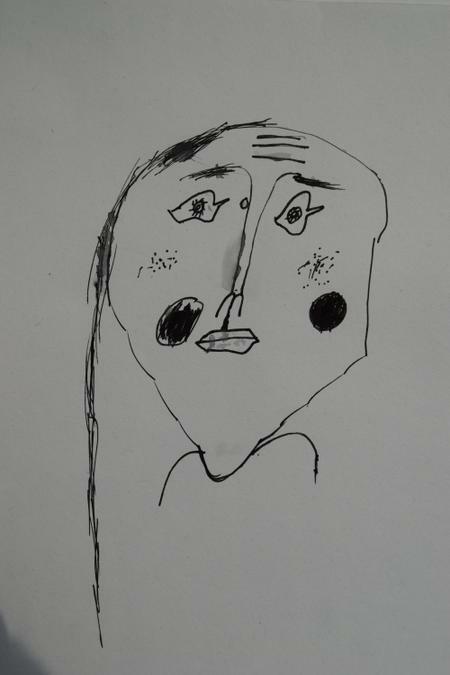 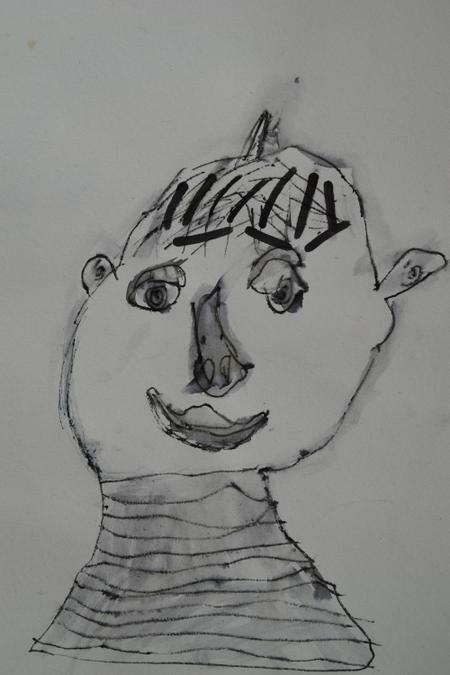 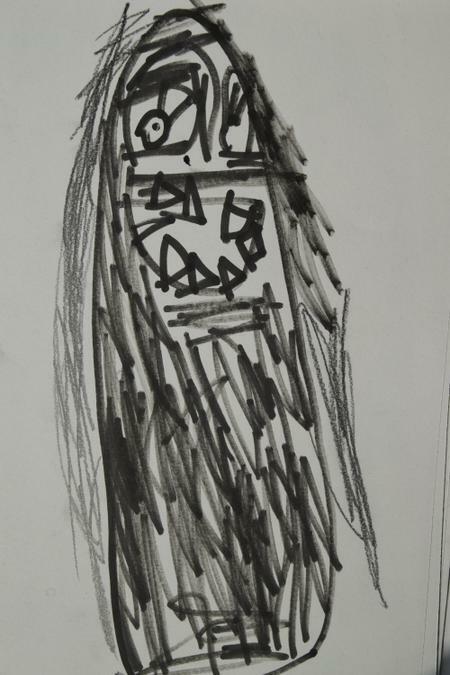 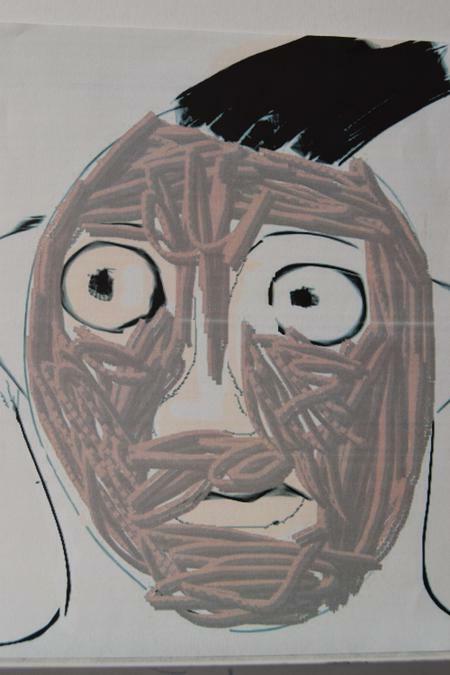 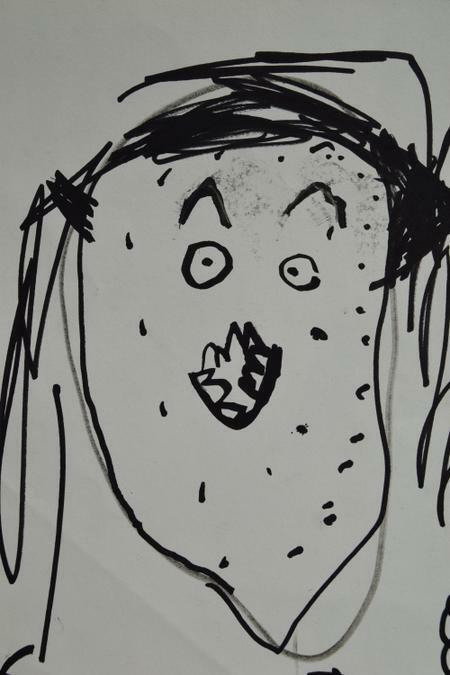 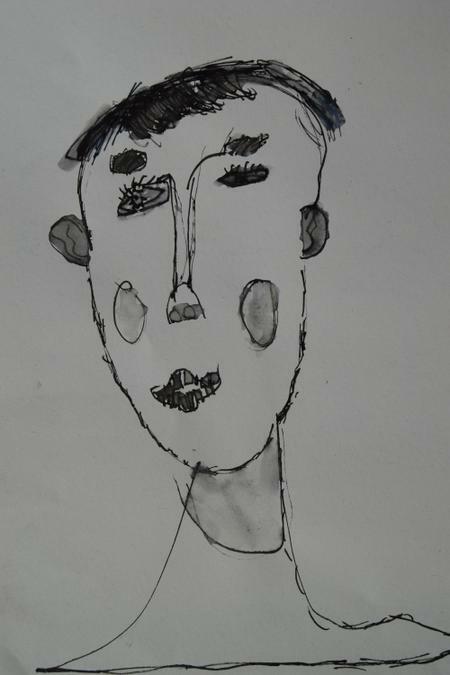 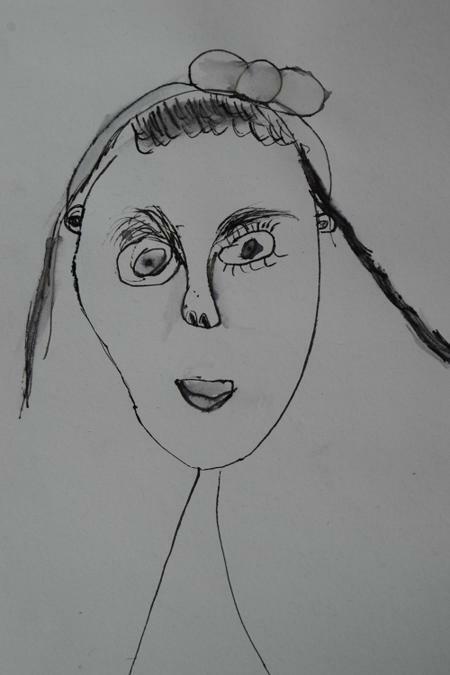 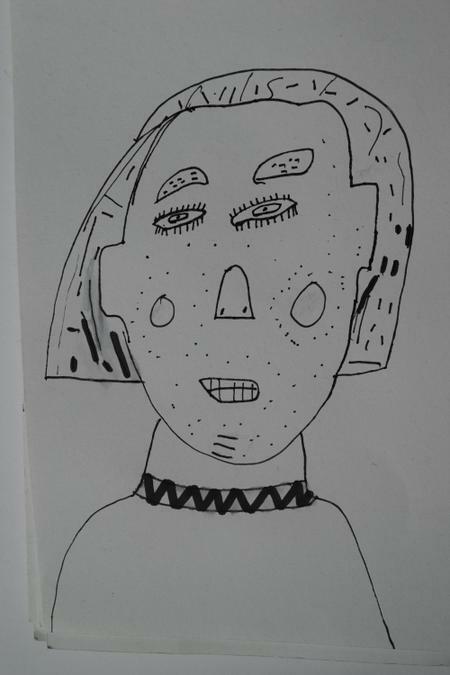 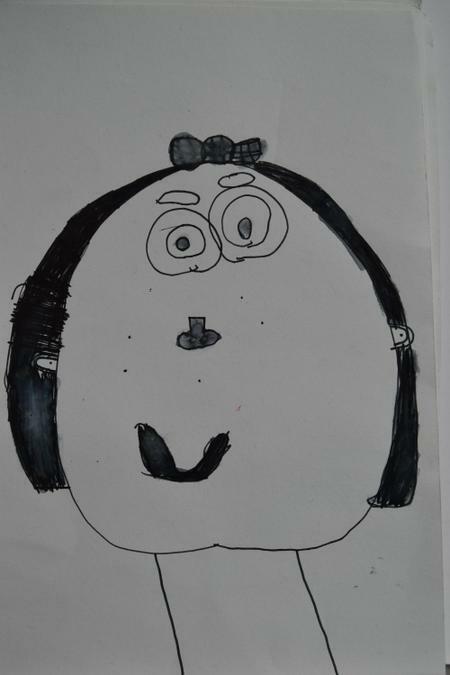 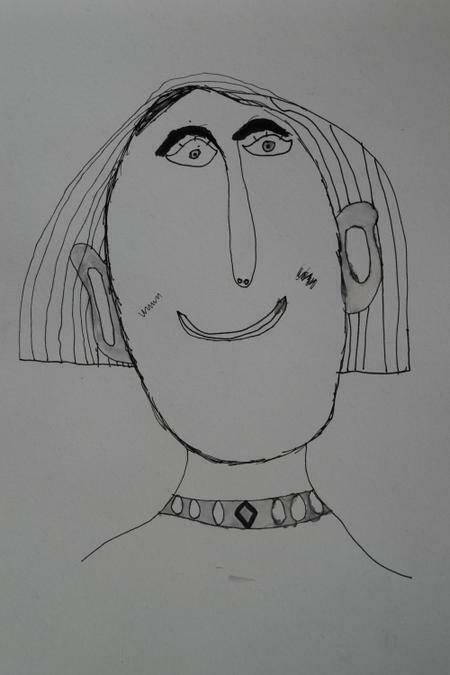 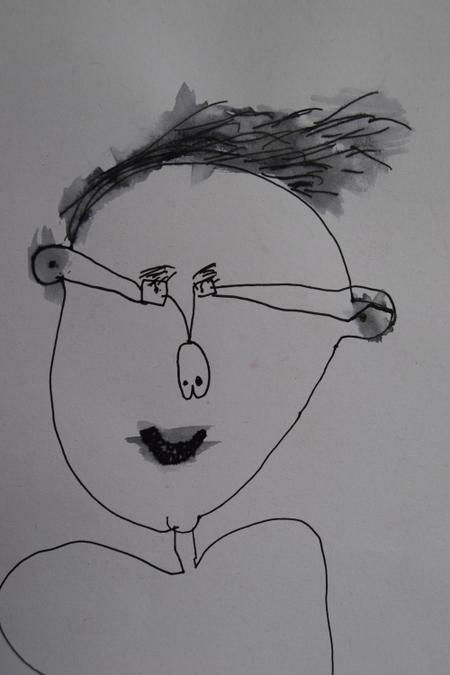 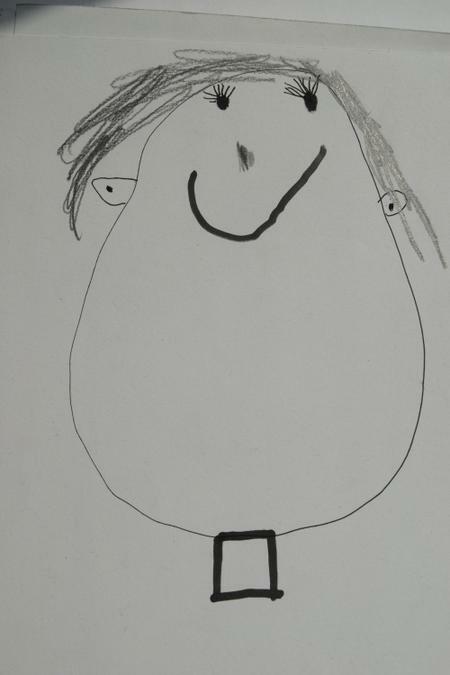 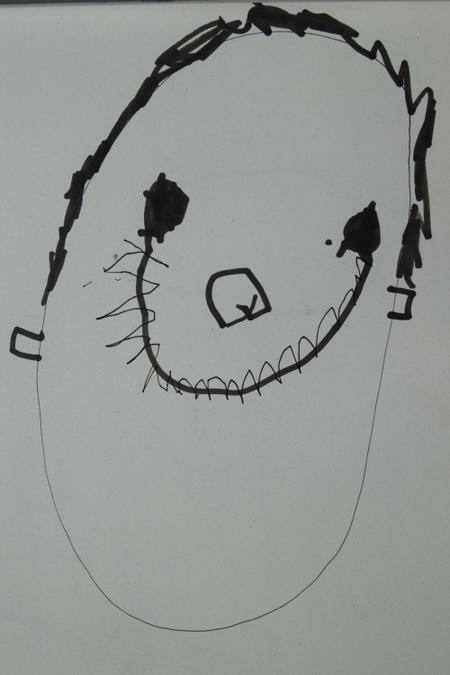 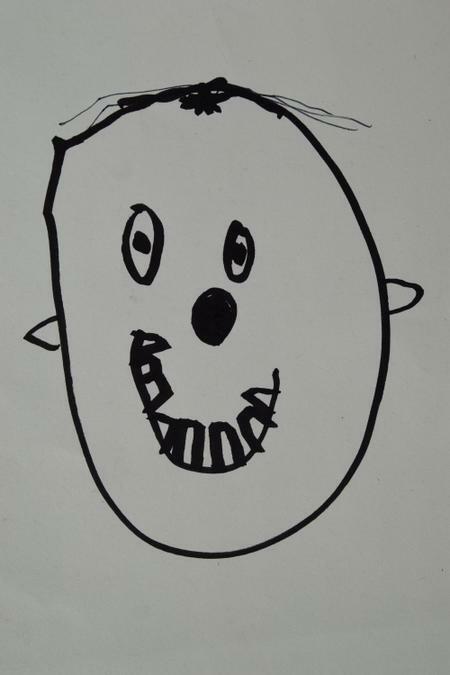 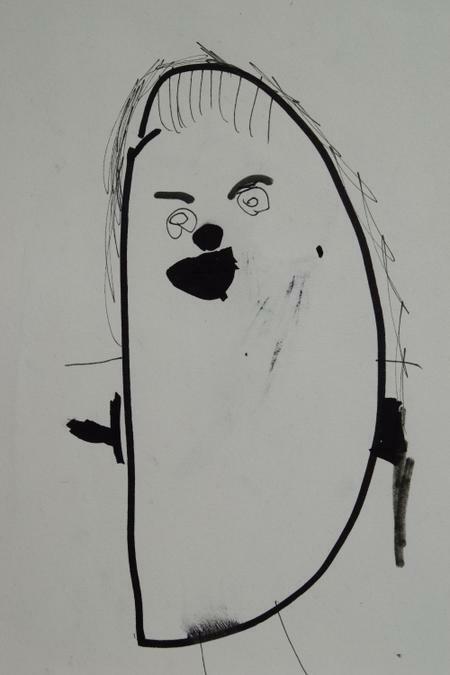 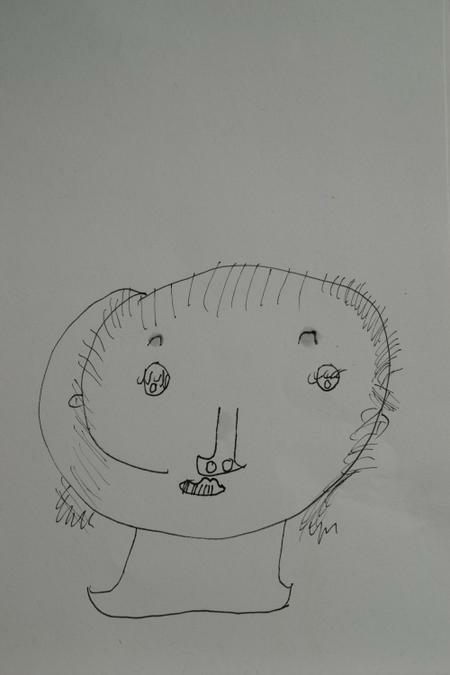 Year 2 - Children used different black drawing pens and mirrors to create their portraits and then added a wash over the top. 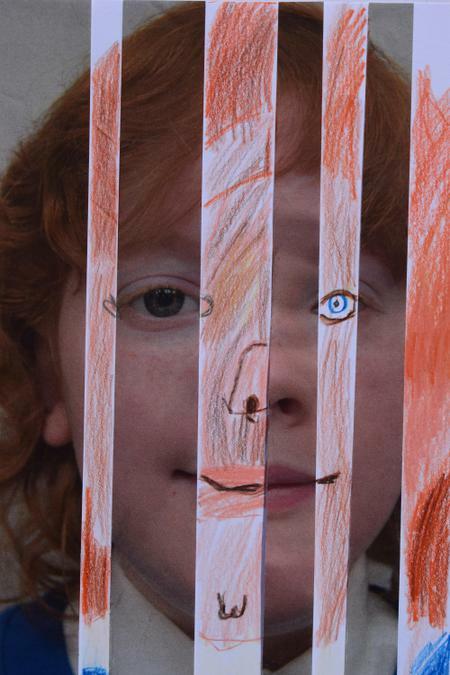 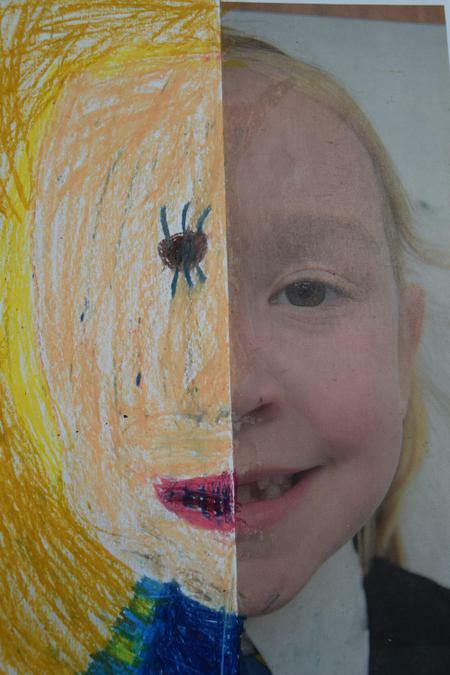 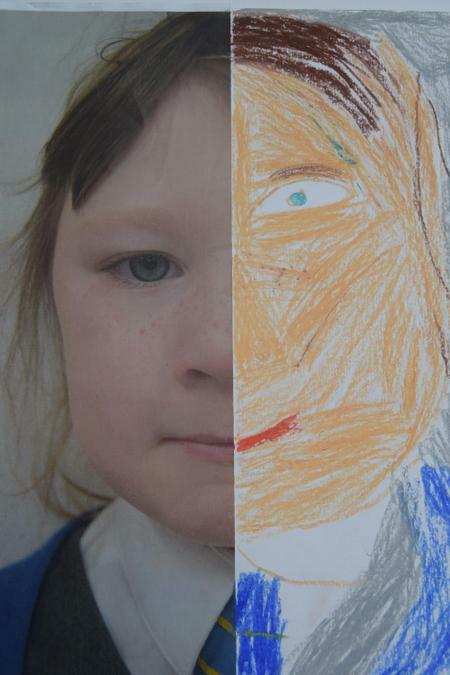 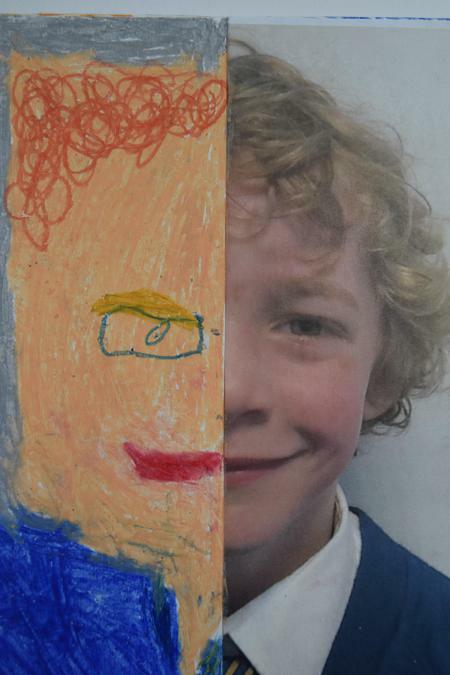 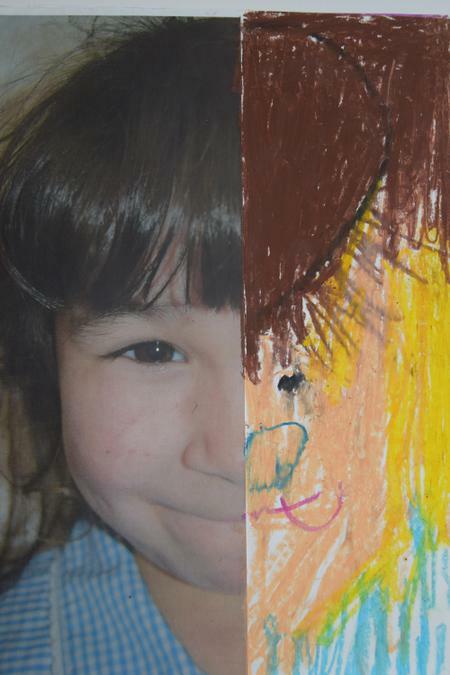 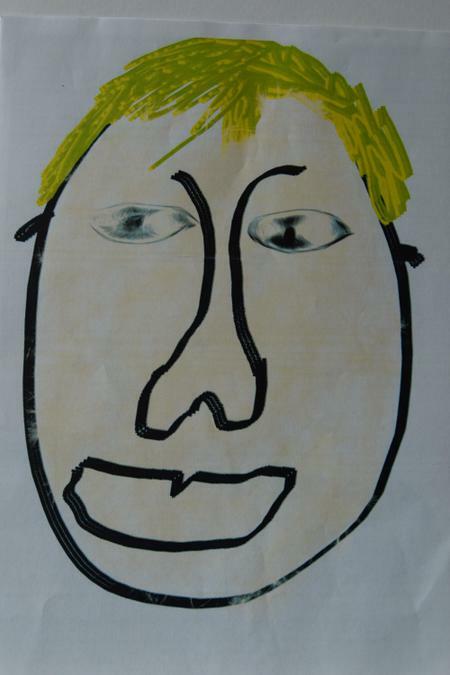 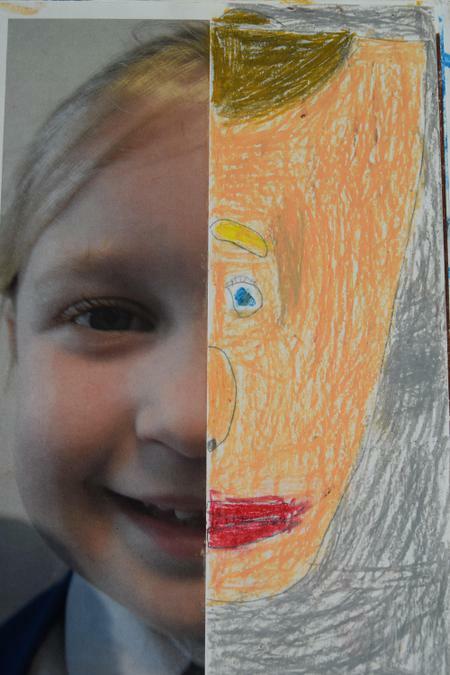 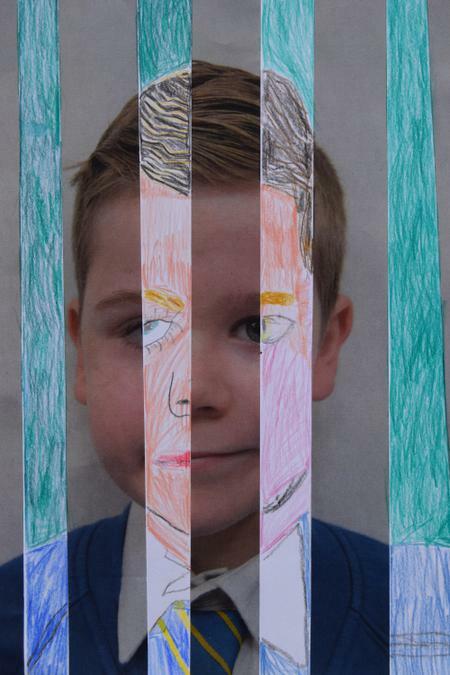 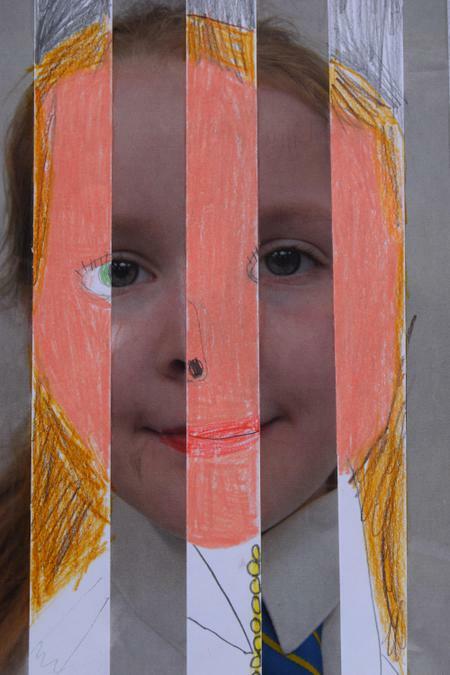 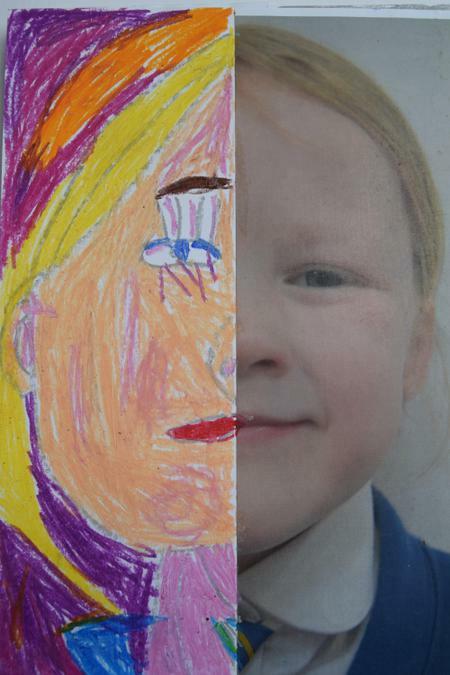 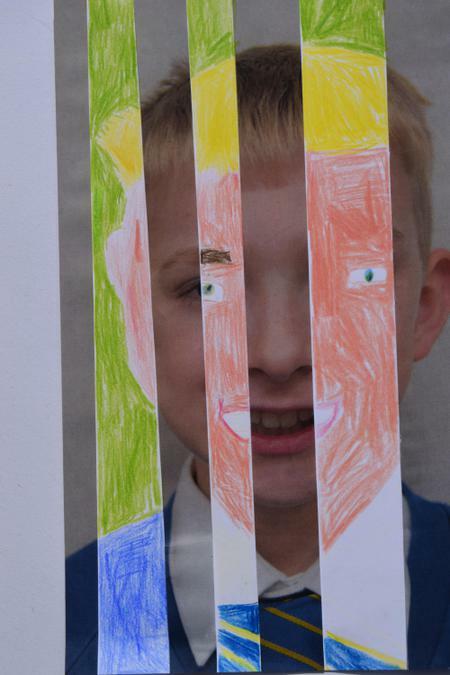 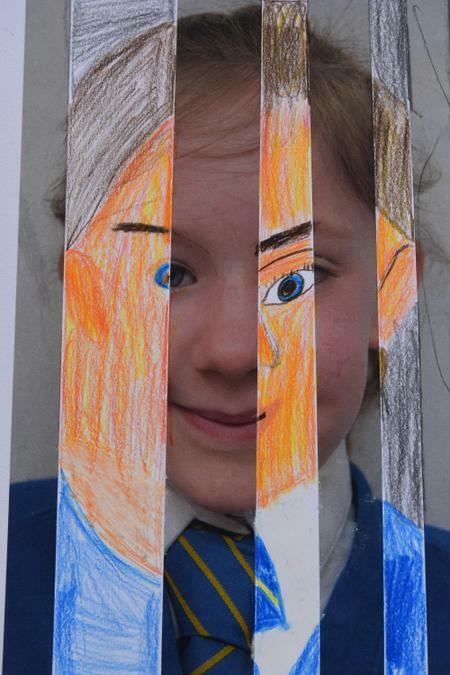 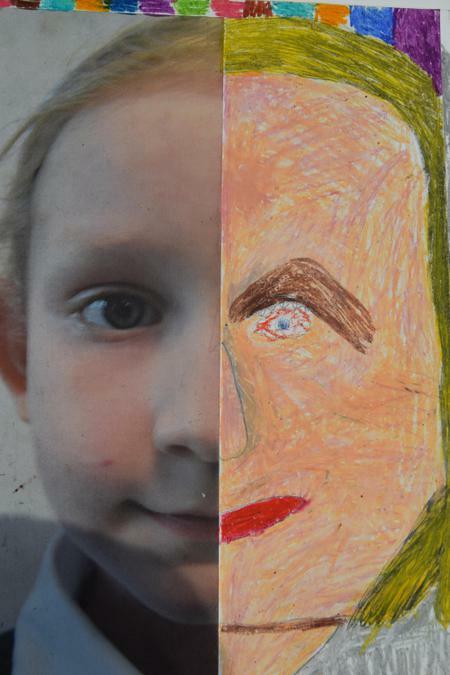 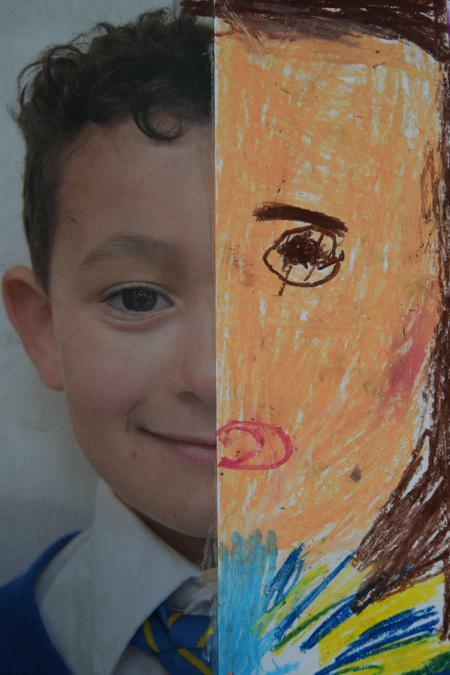 Year 3 - Children used water soluble pencils to fill in the gaps to complete their portraits. 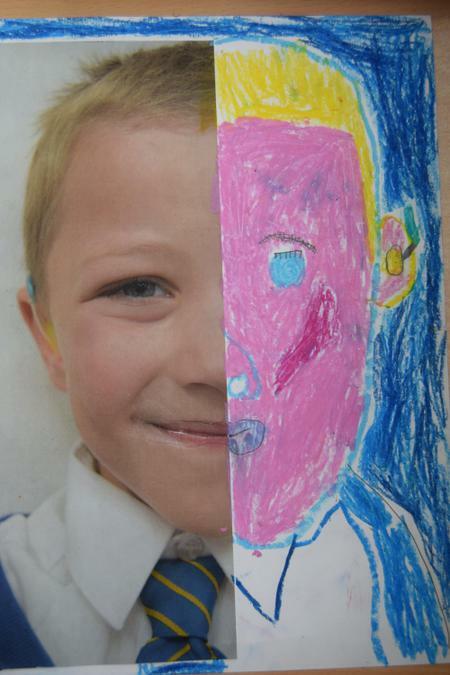 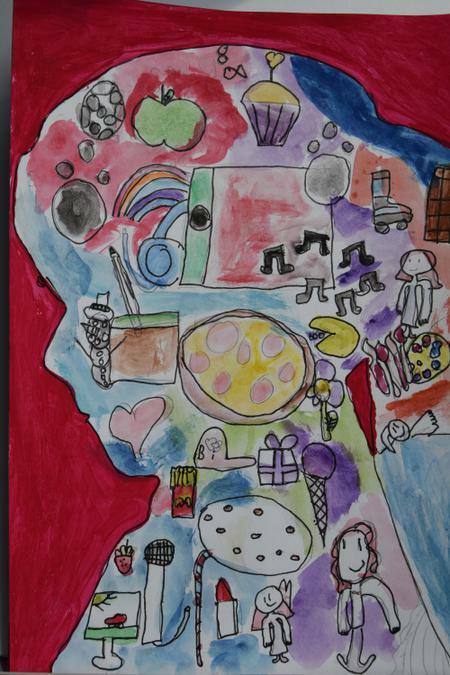 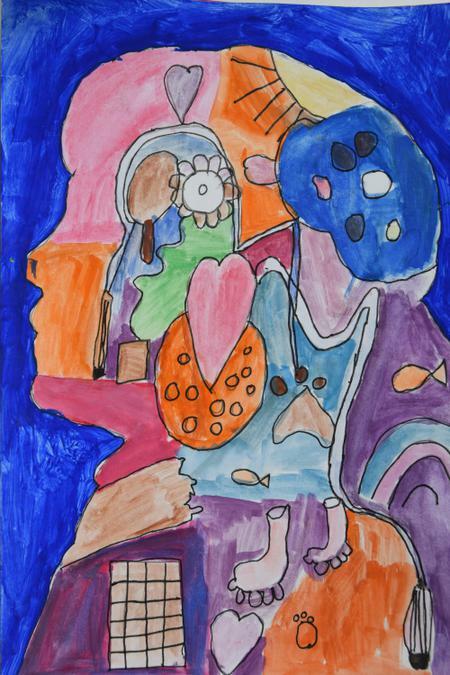 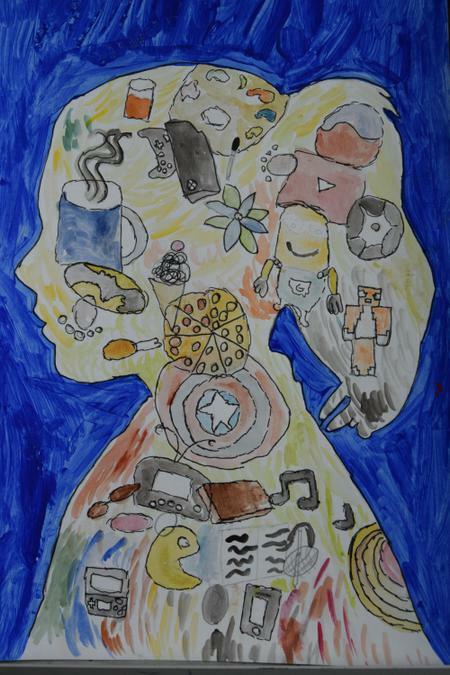 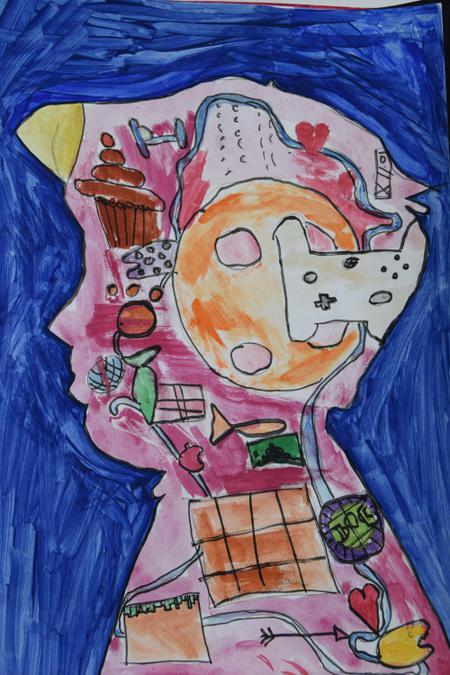 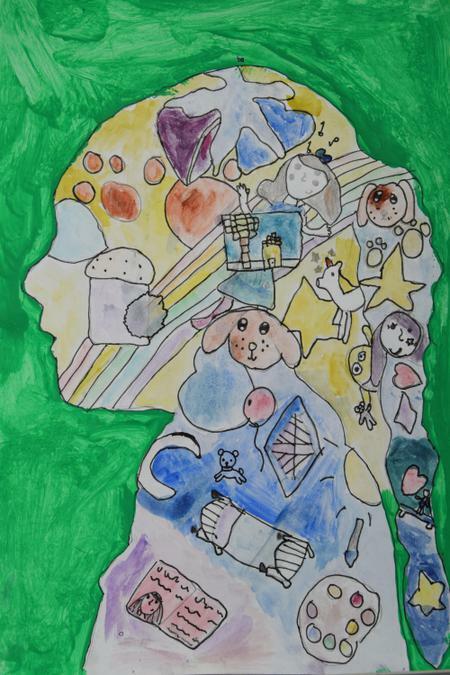 Year 4 - Children used water colour paints and drawing pens to create their identity profiles. 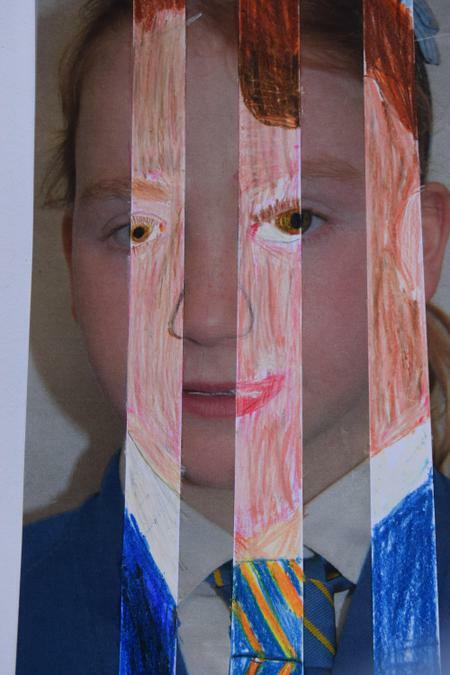 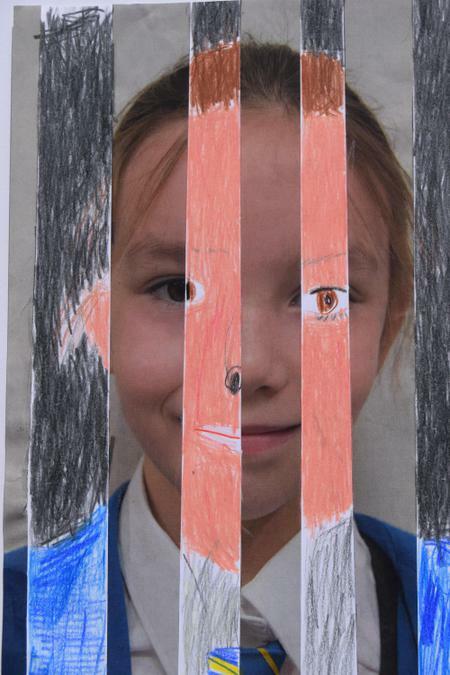 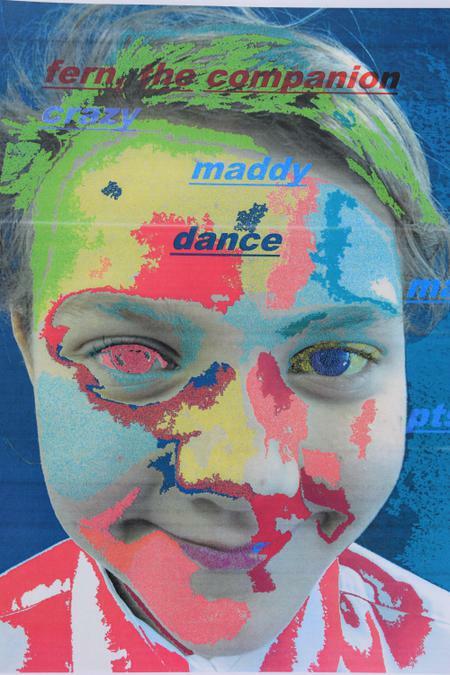 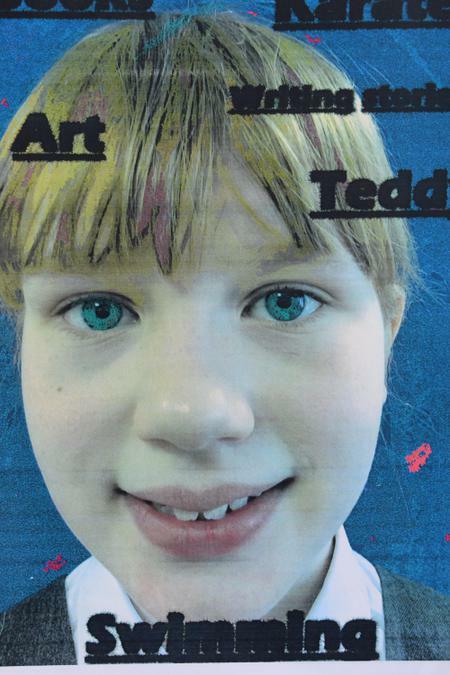 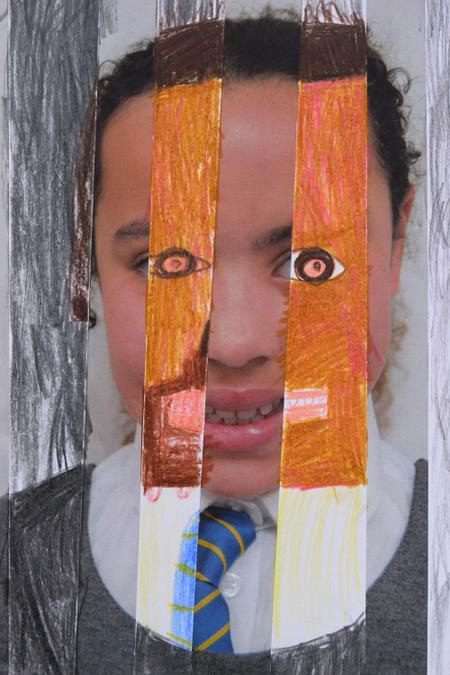 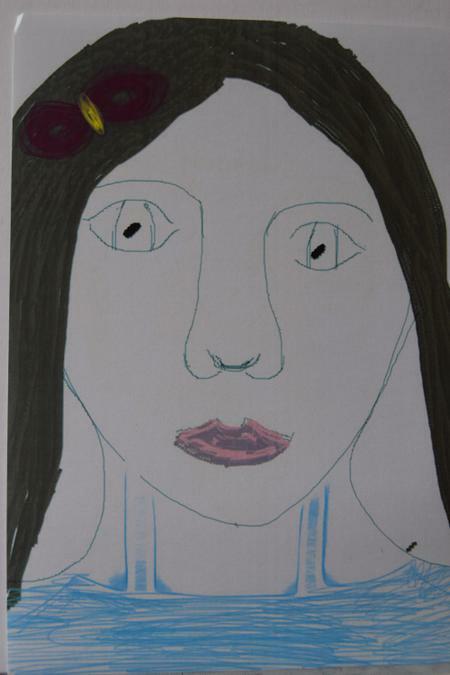 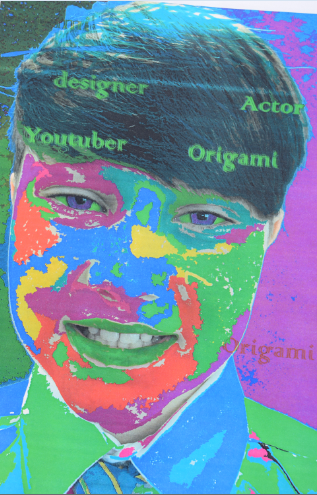 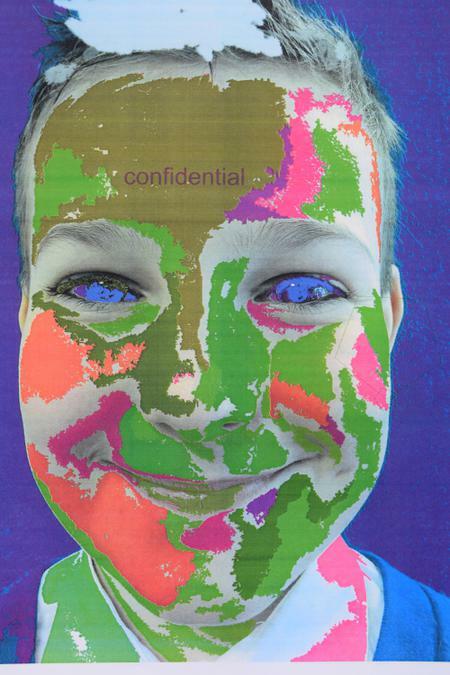 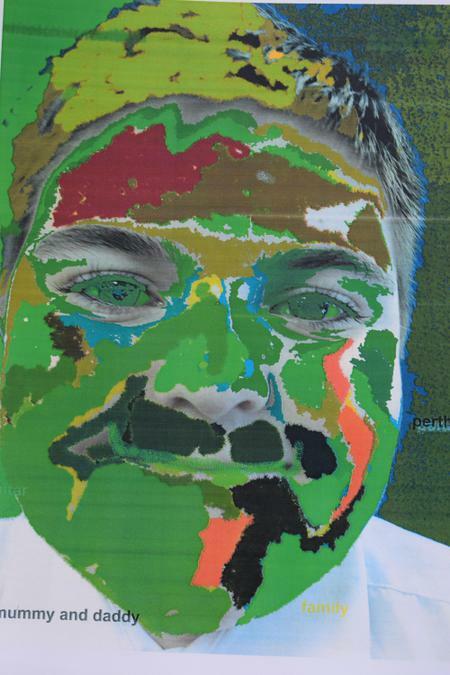 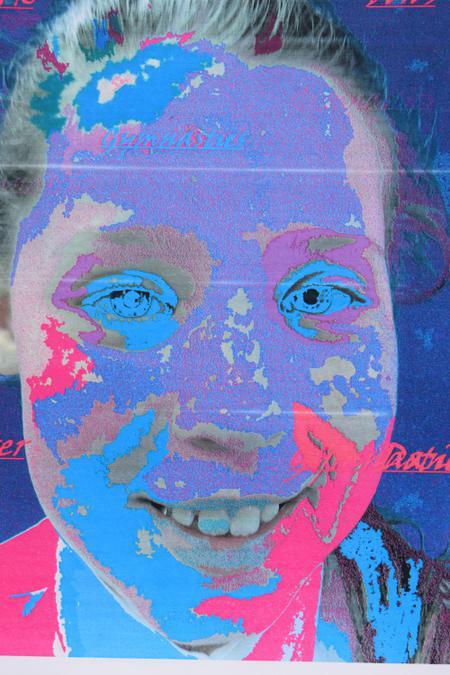 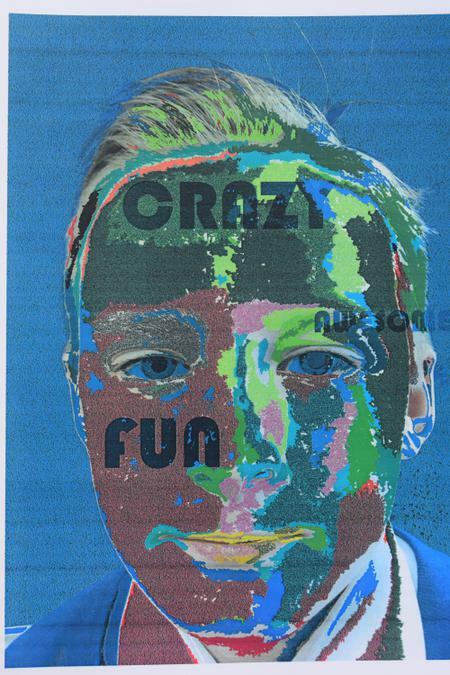 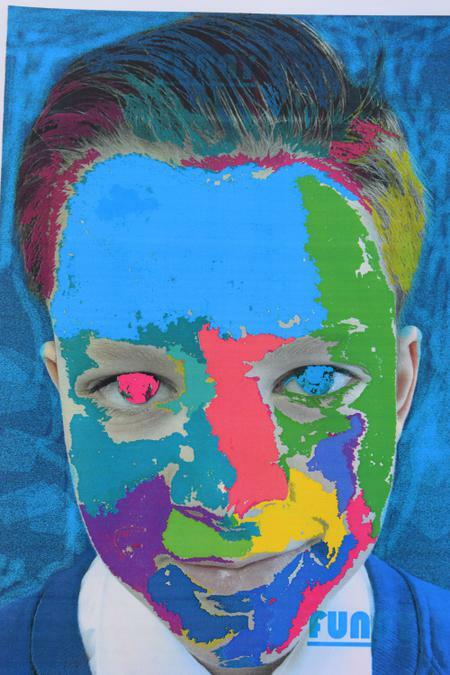 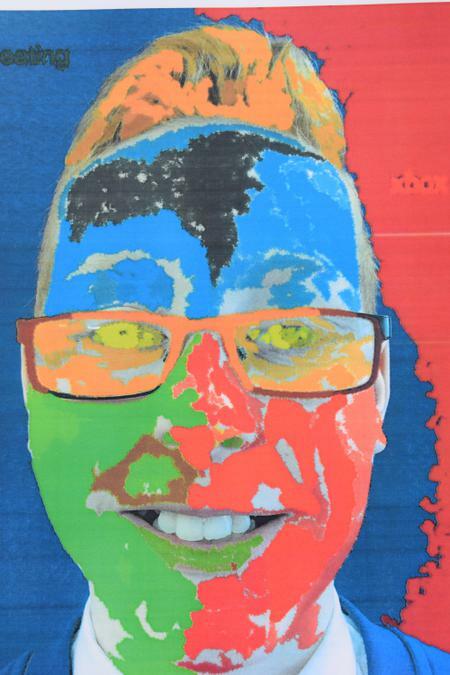 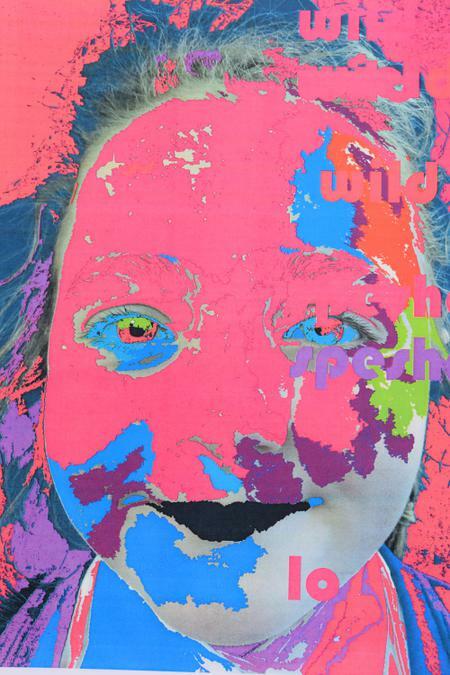 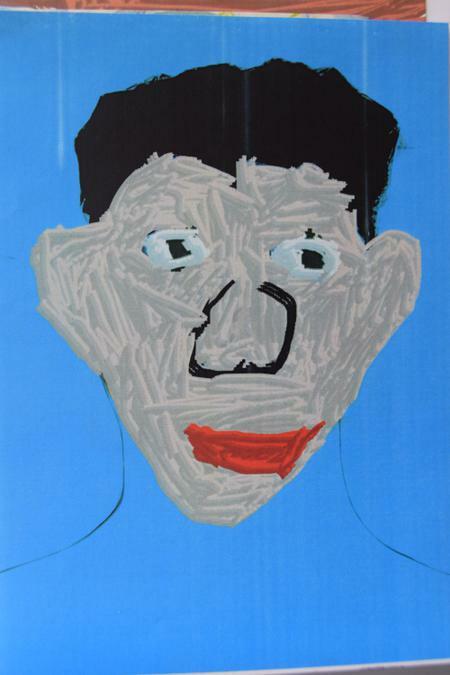 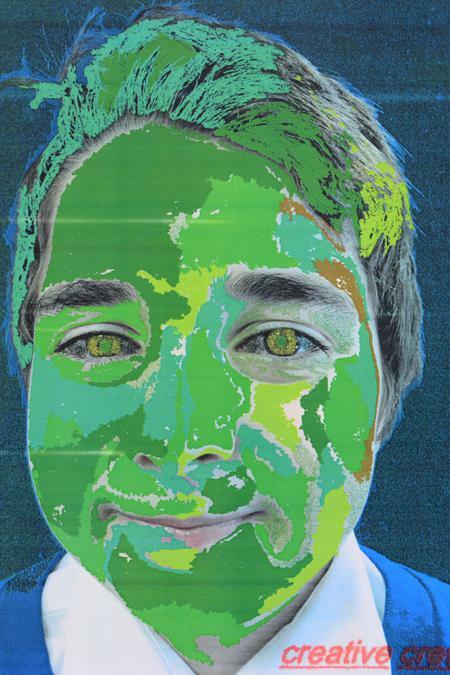 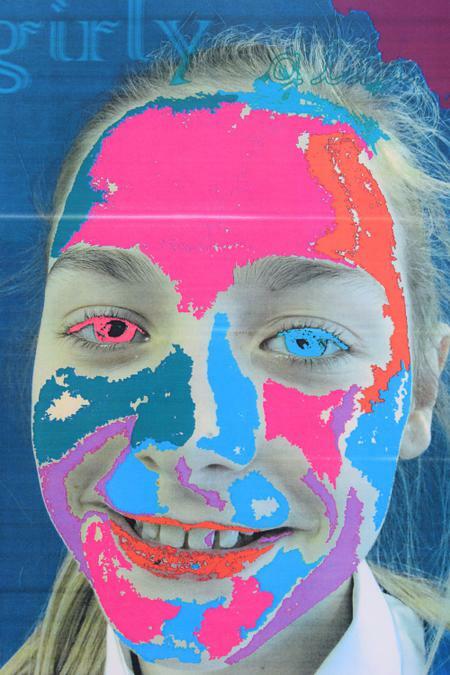 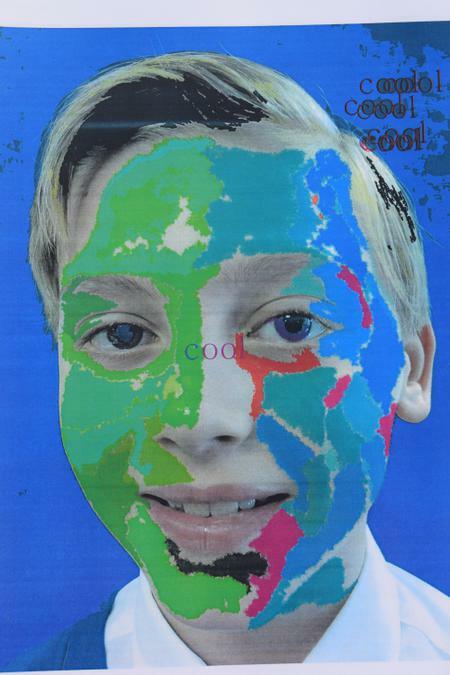 Year 5 - Children used a computer program to add colour, texture and text to their portraits. 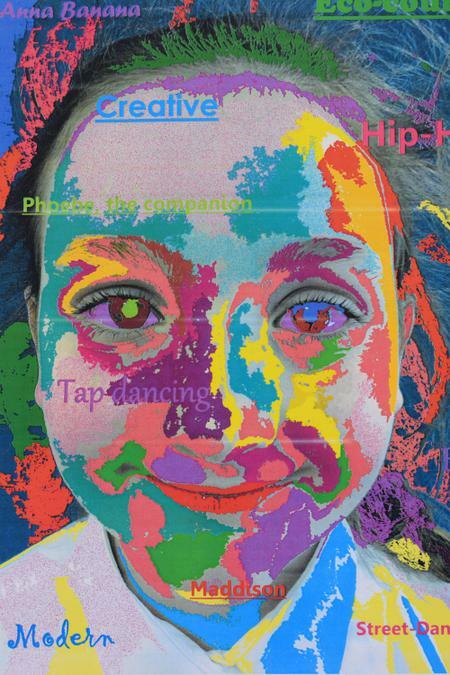 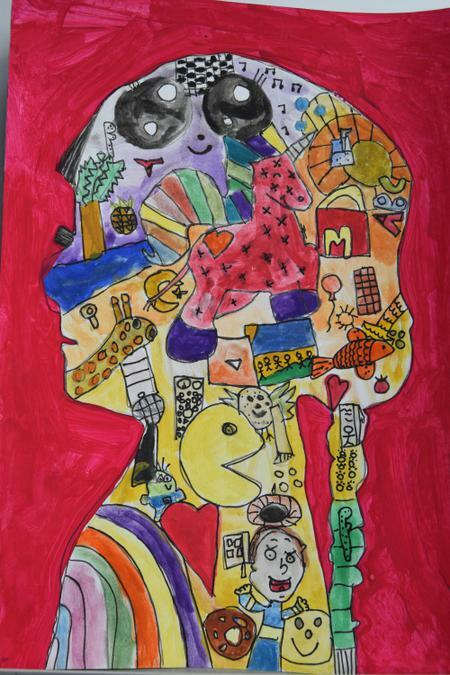 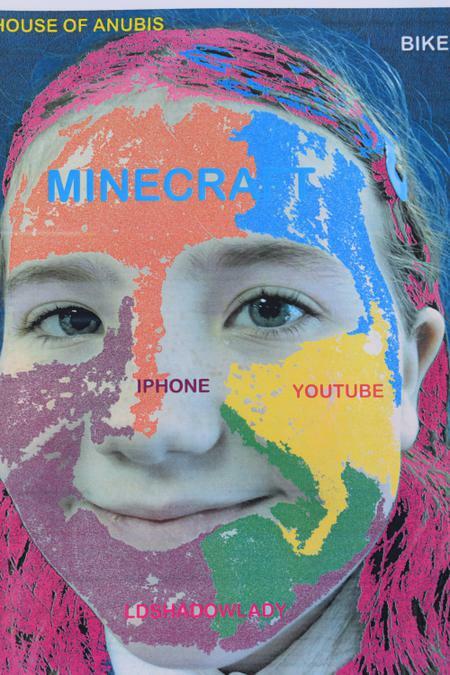 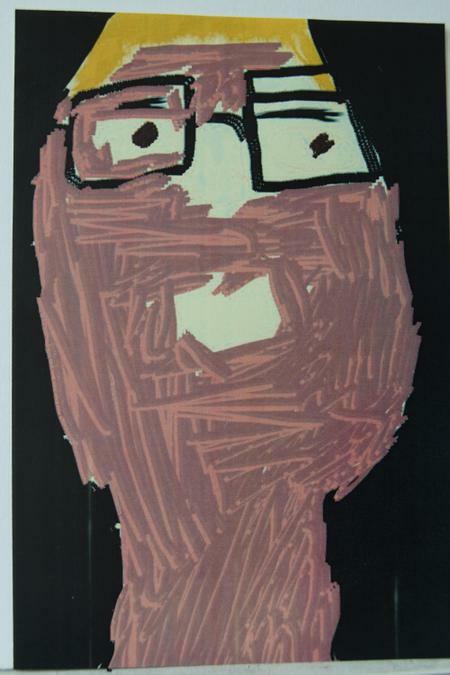 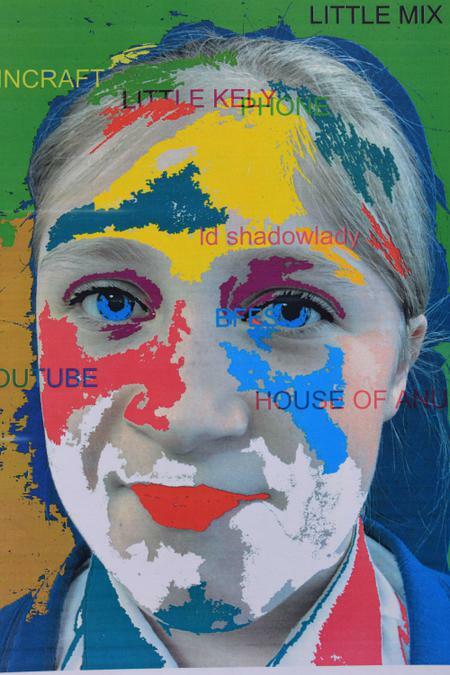 Year 6 - Children used an app on the I pad to create a self portrait using all of the different tools.